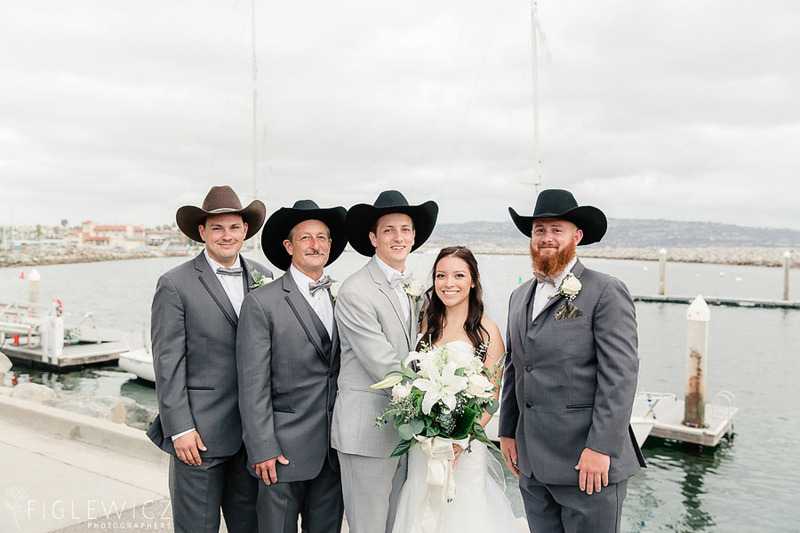 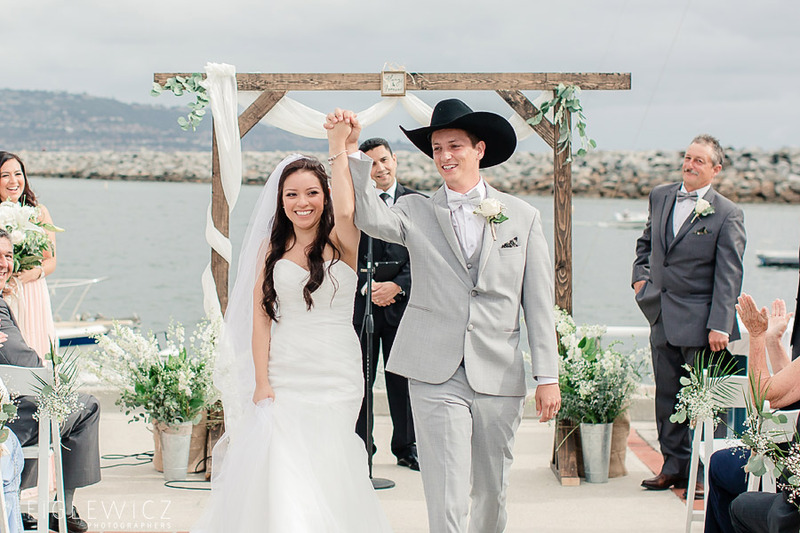 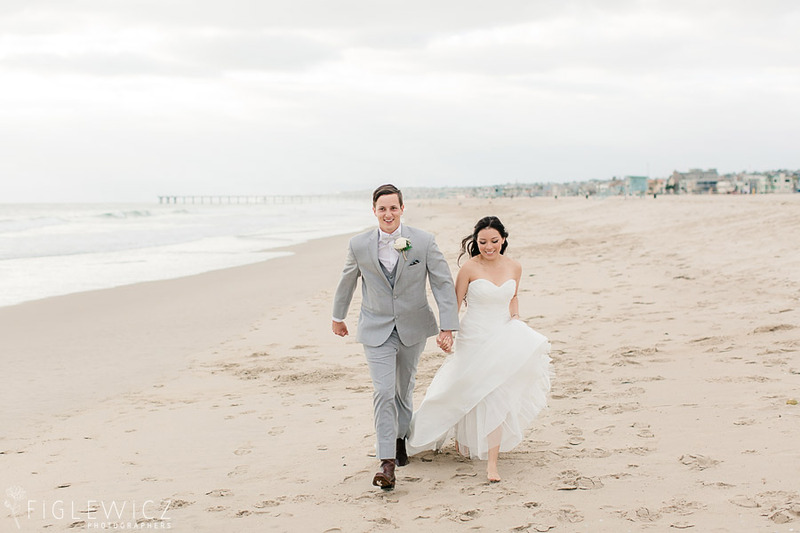 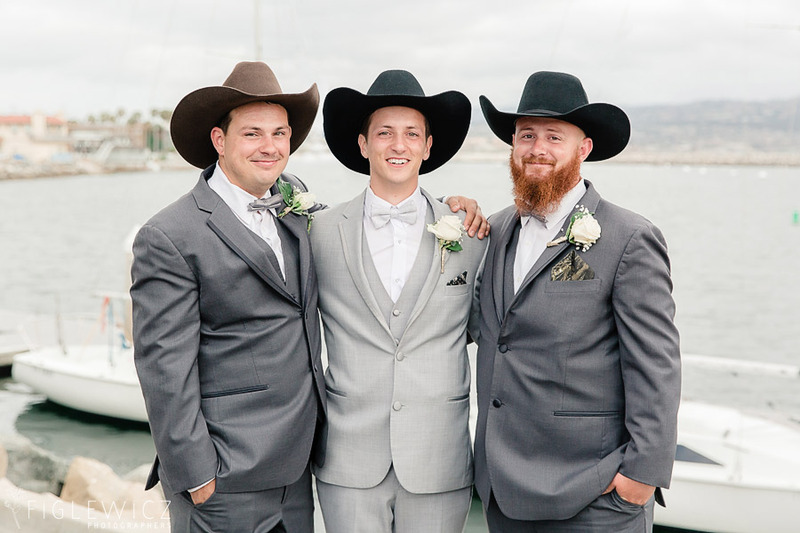 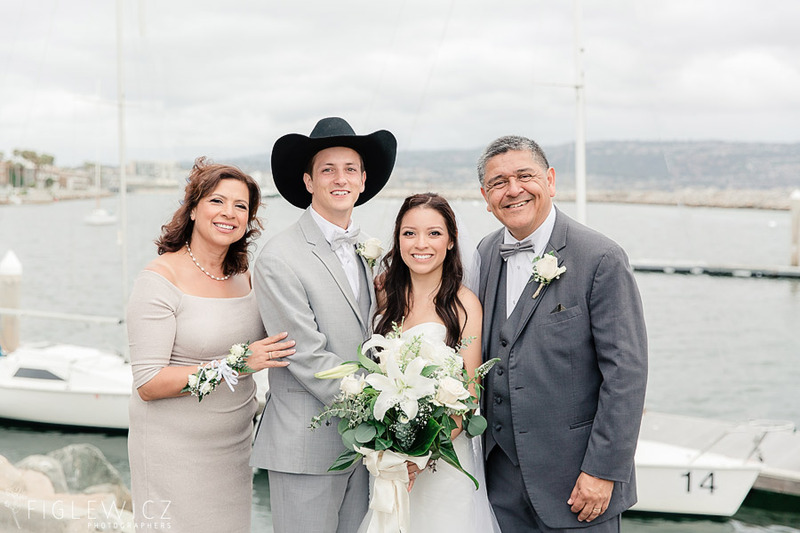 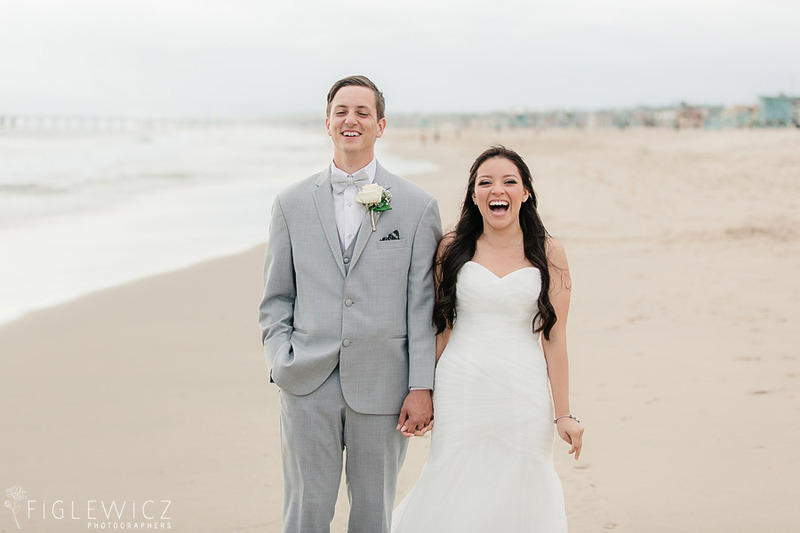 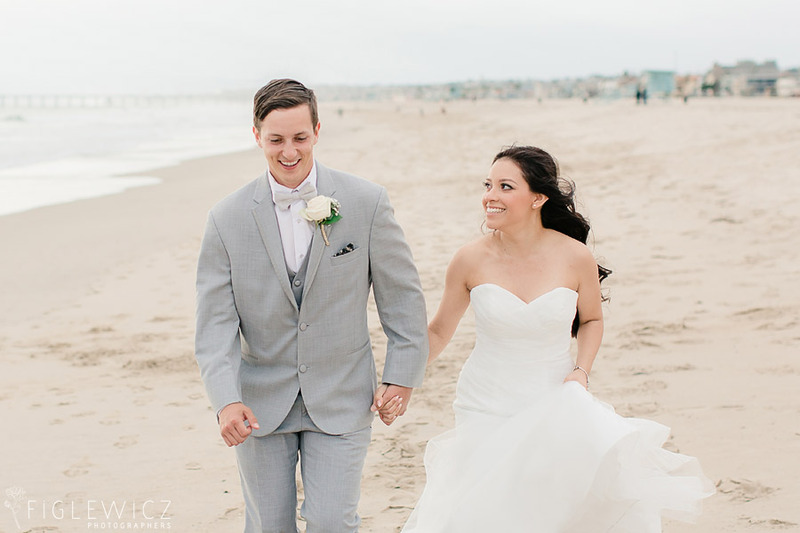 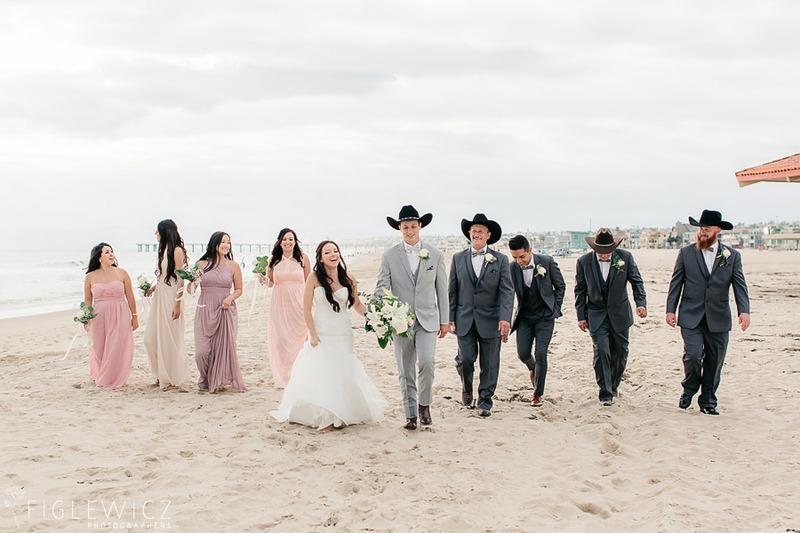 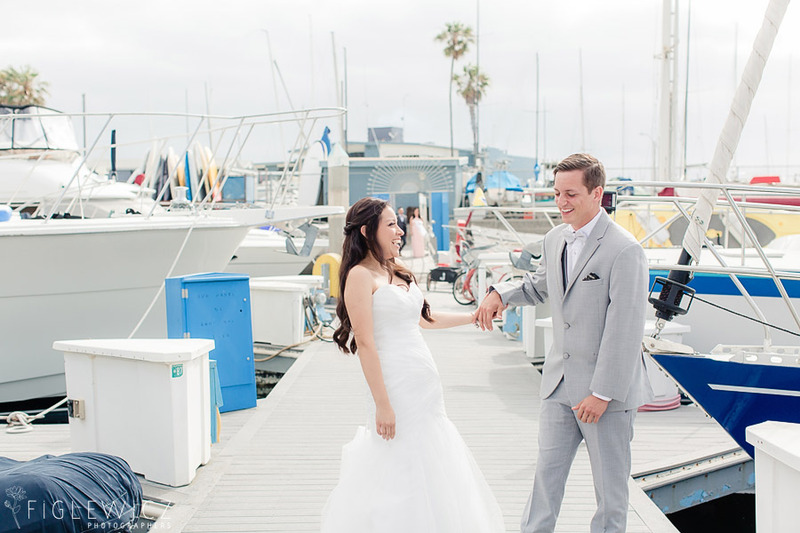 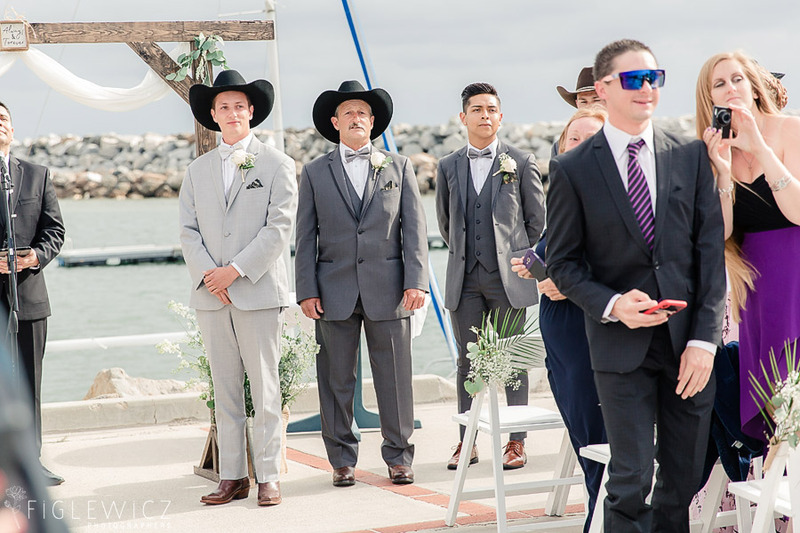 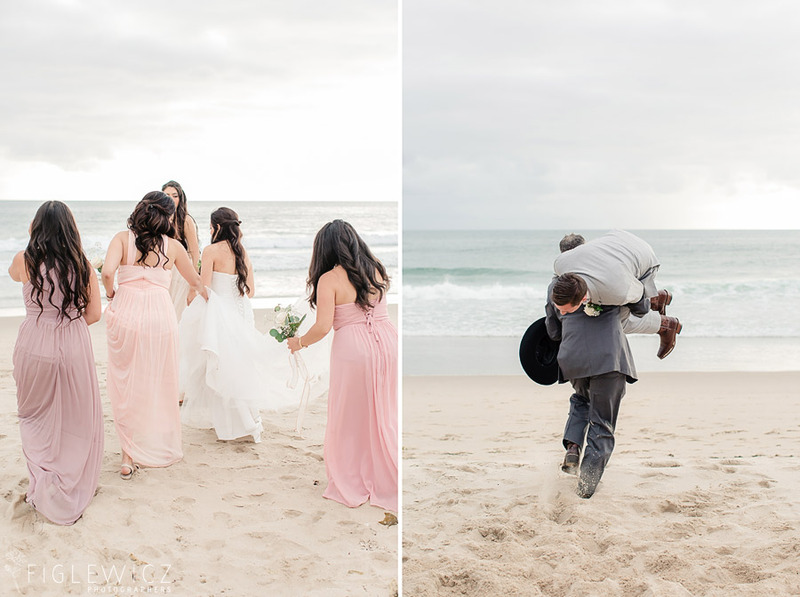 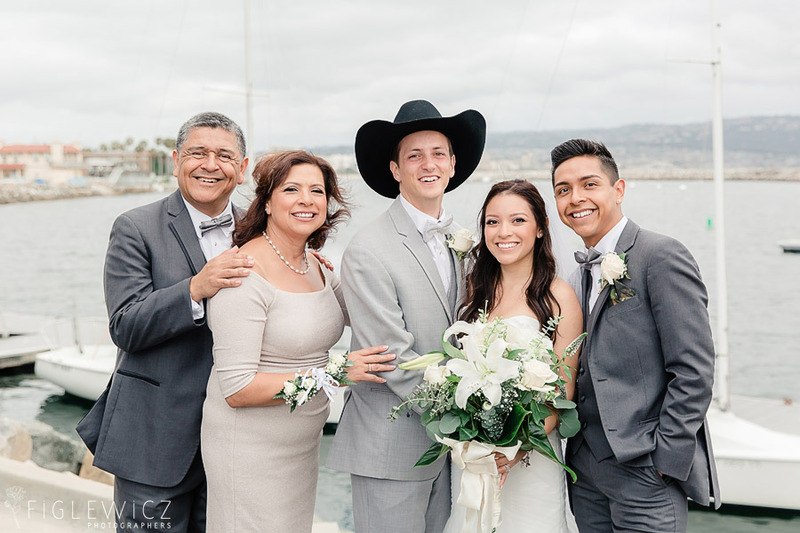 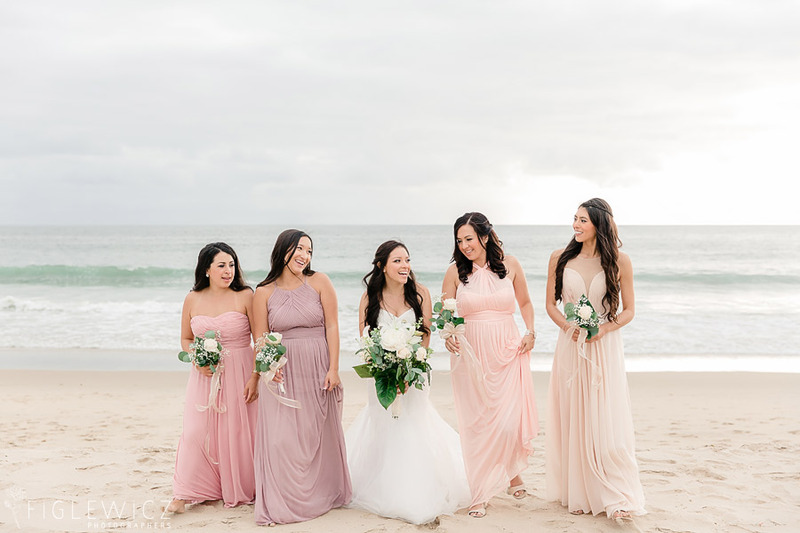 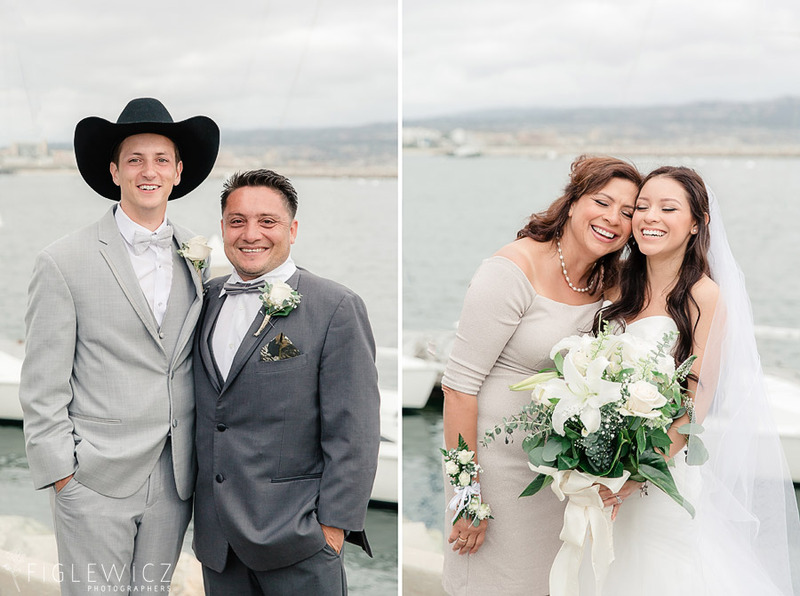 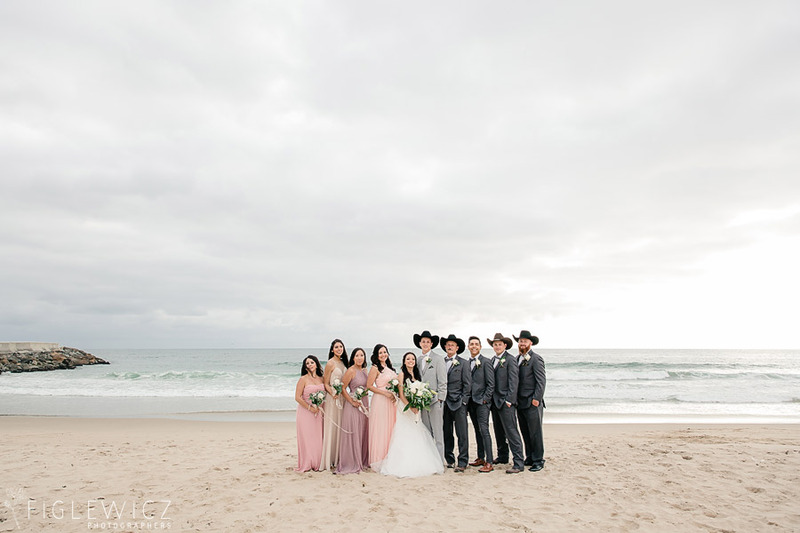 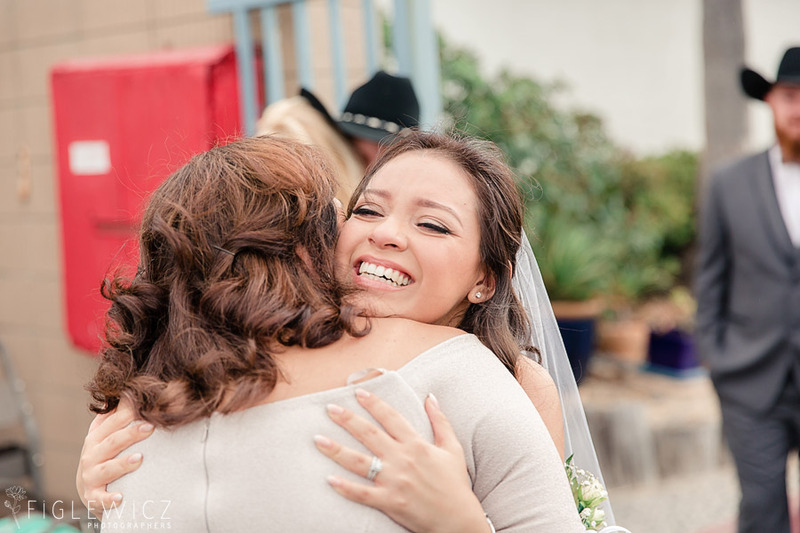 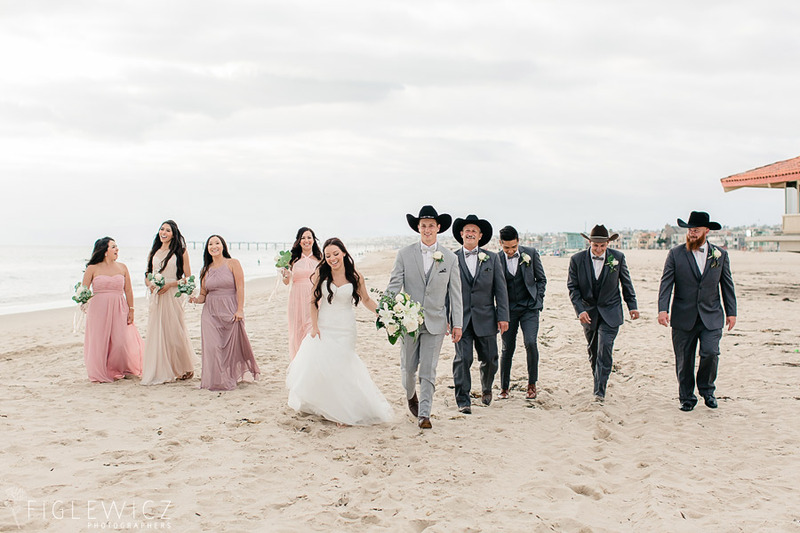 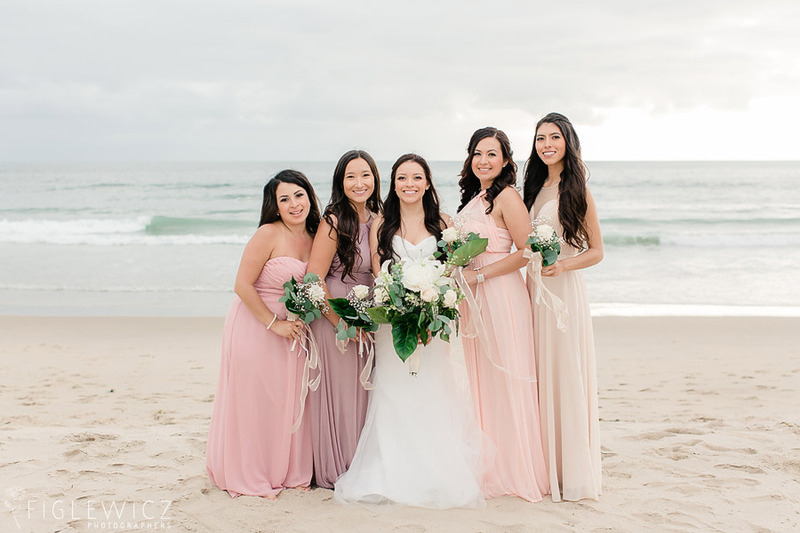 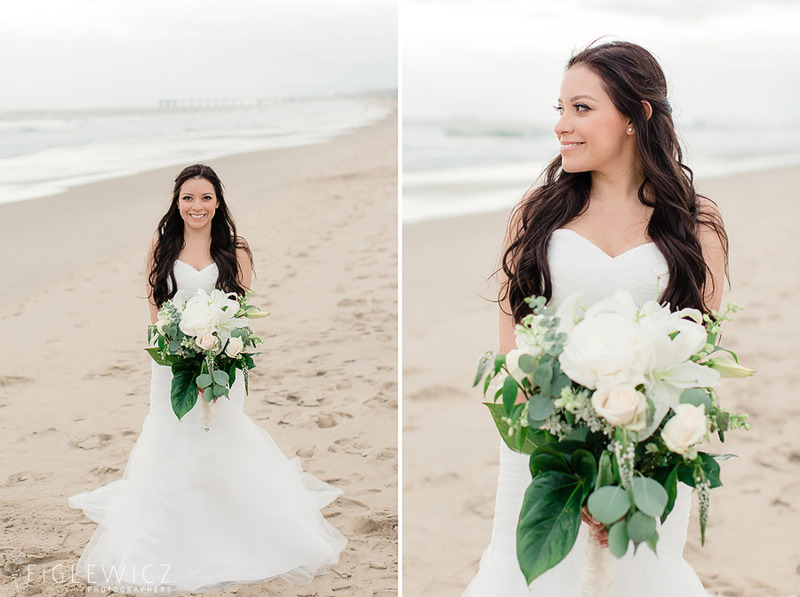 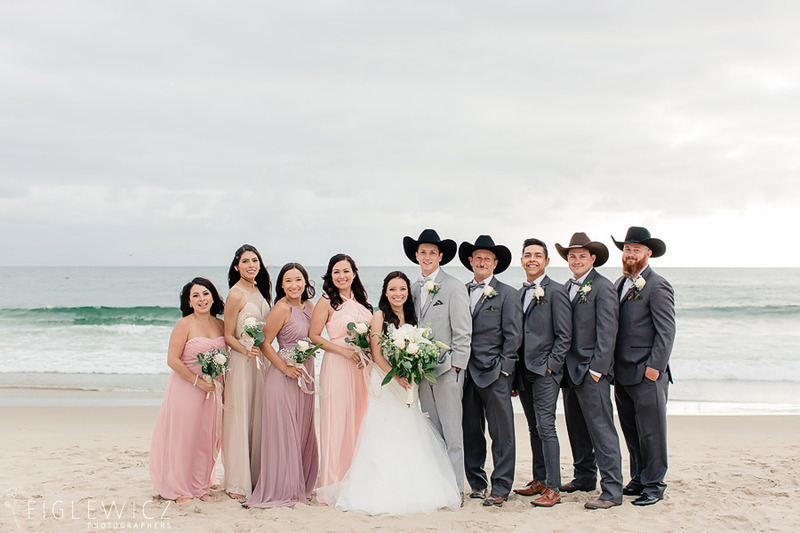 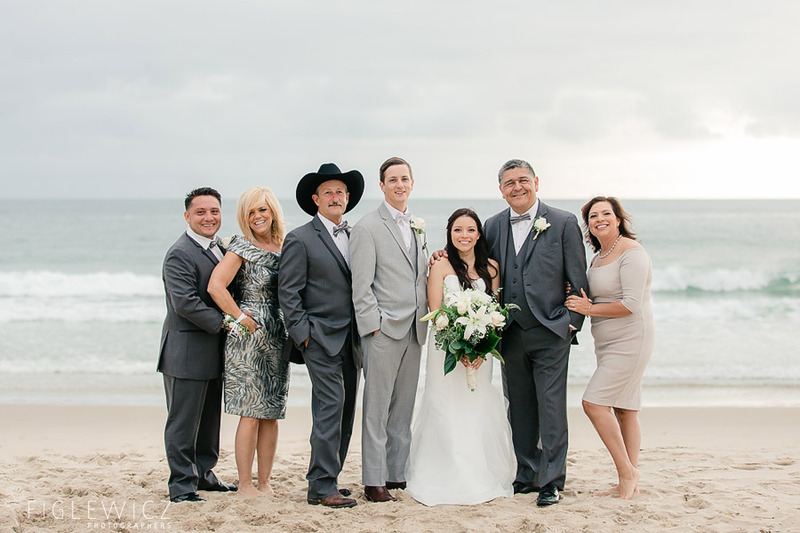 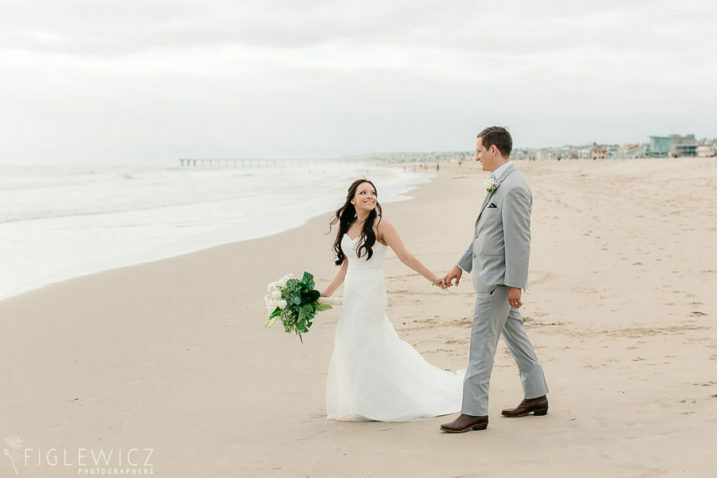 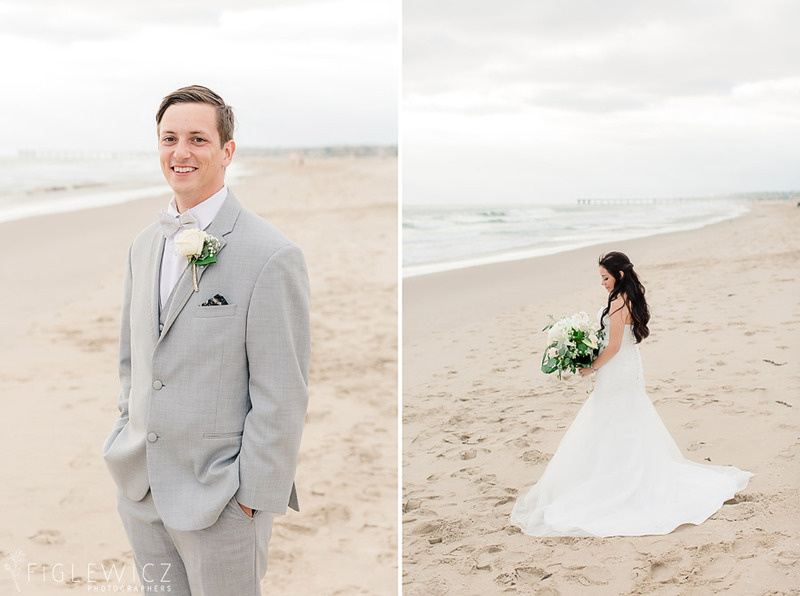 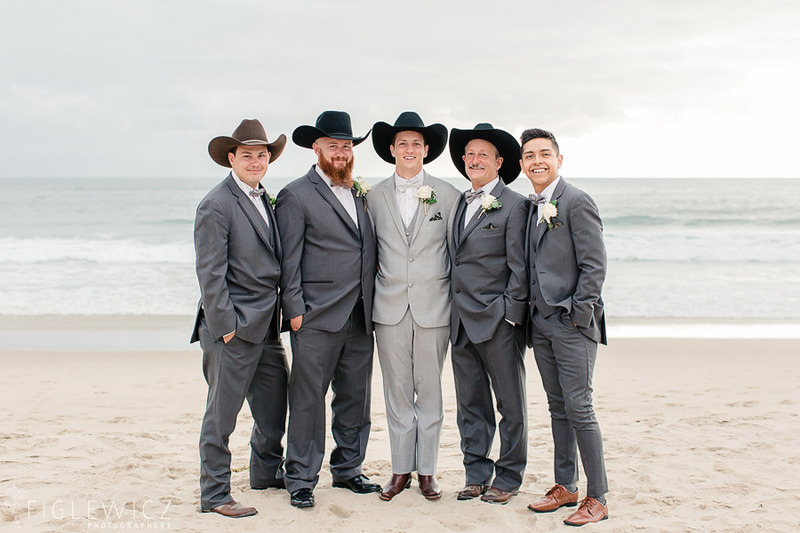 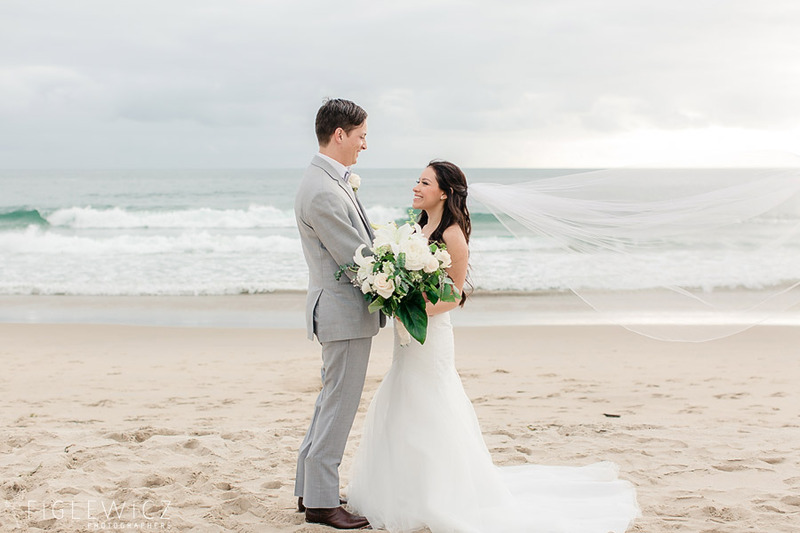 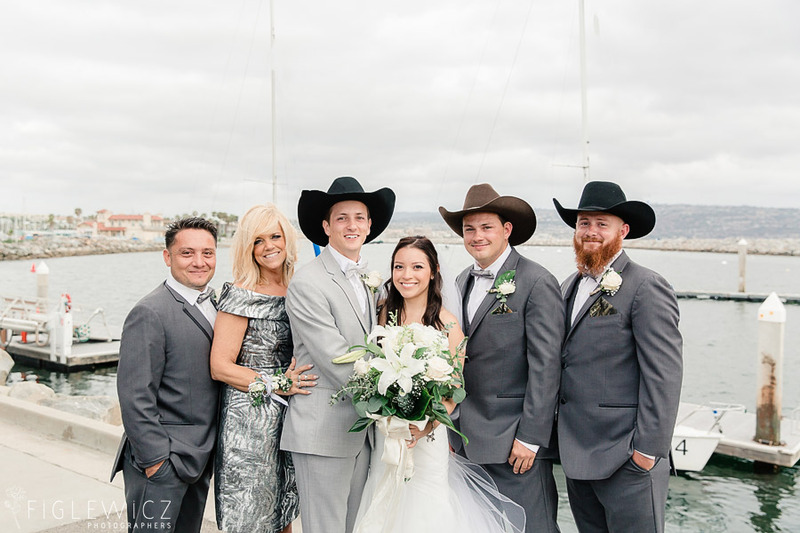 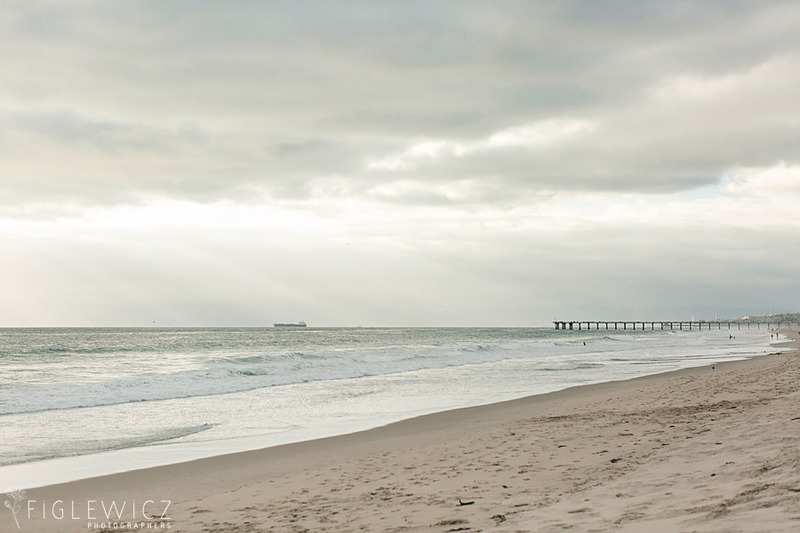 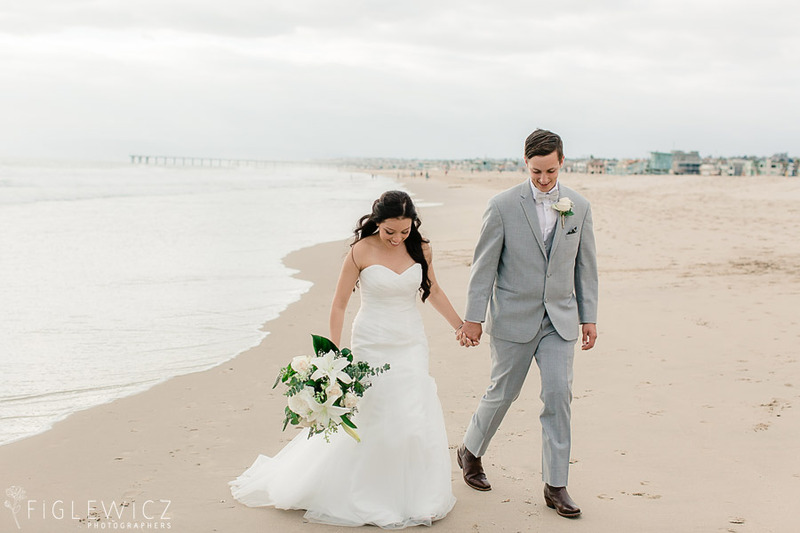 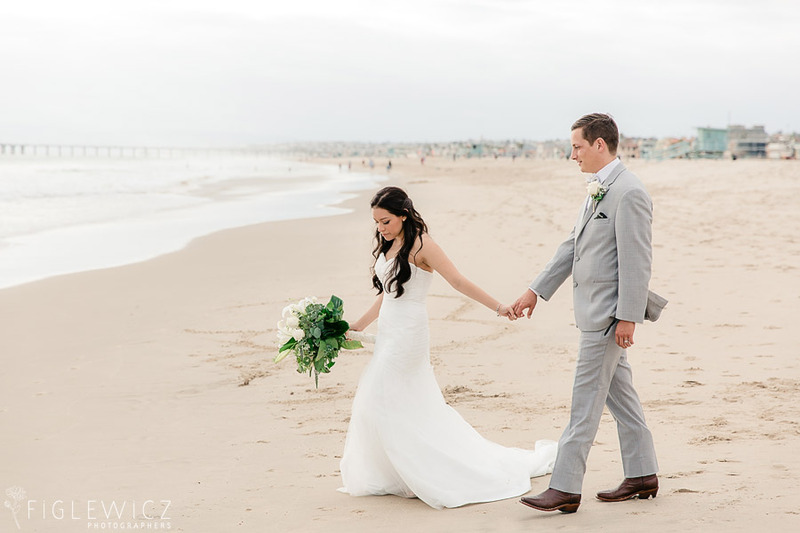 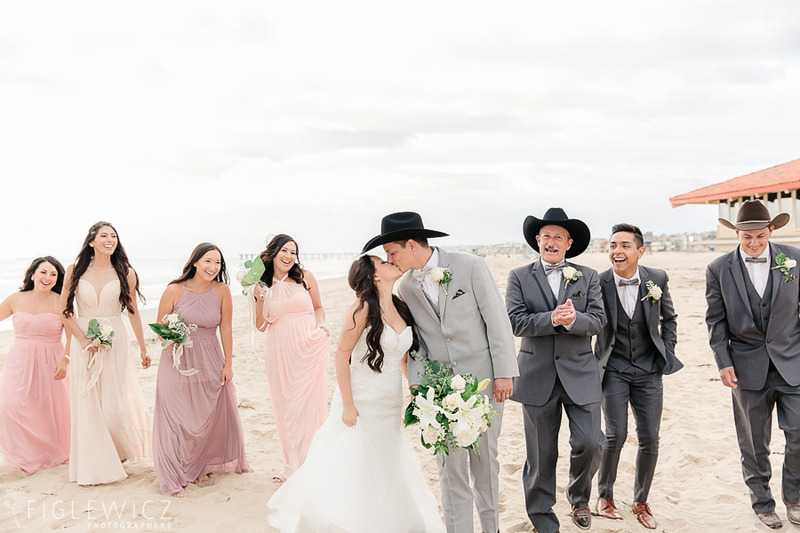 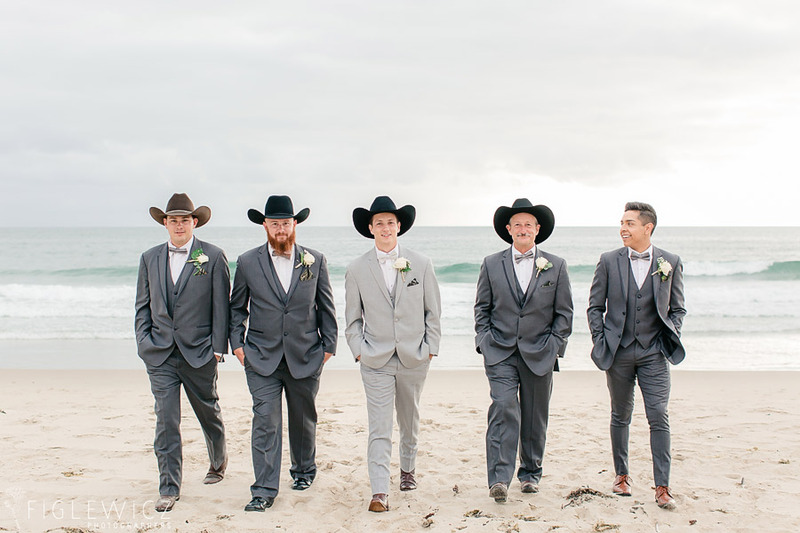 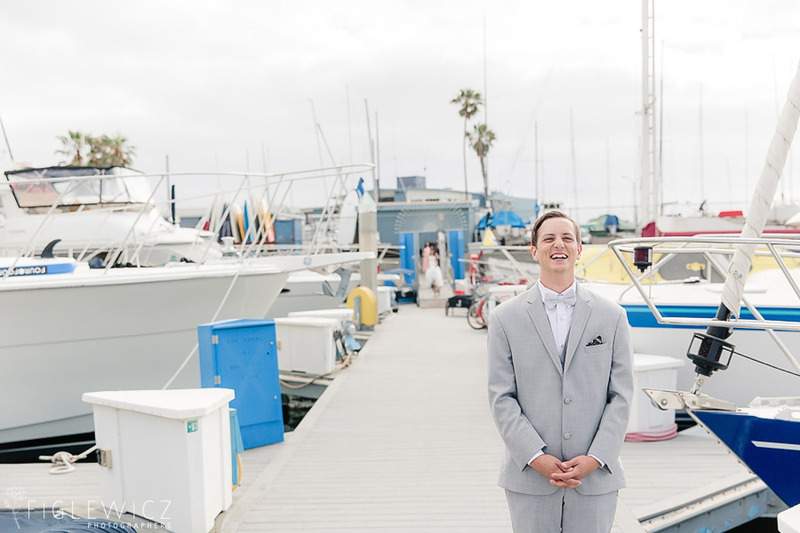 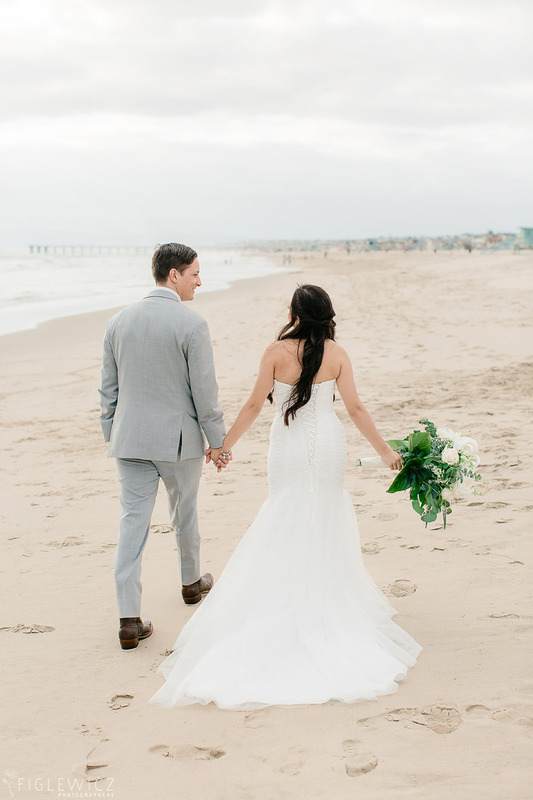 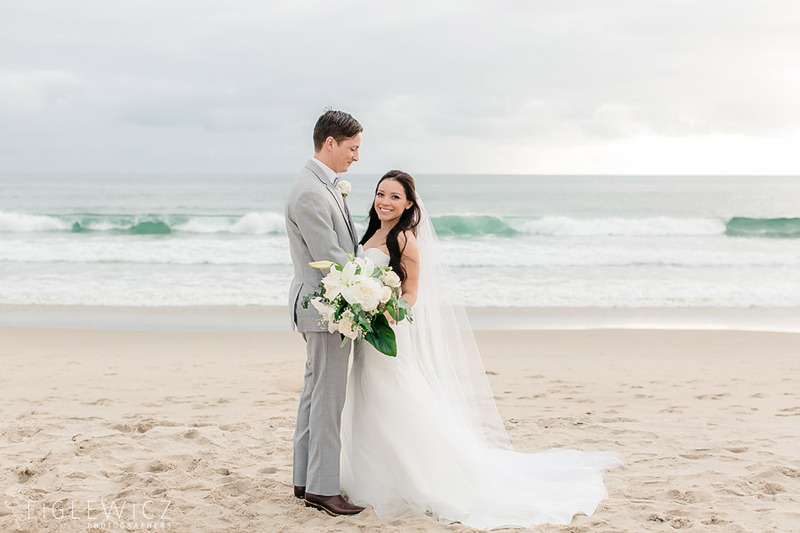 Jessica and Travis’s King Harbor Yacht Club Wedding added a fun, country twist on a Southern California beach wedding. 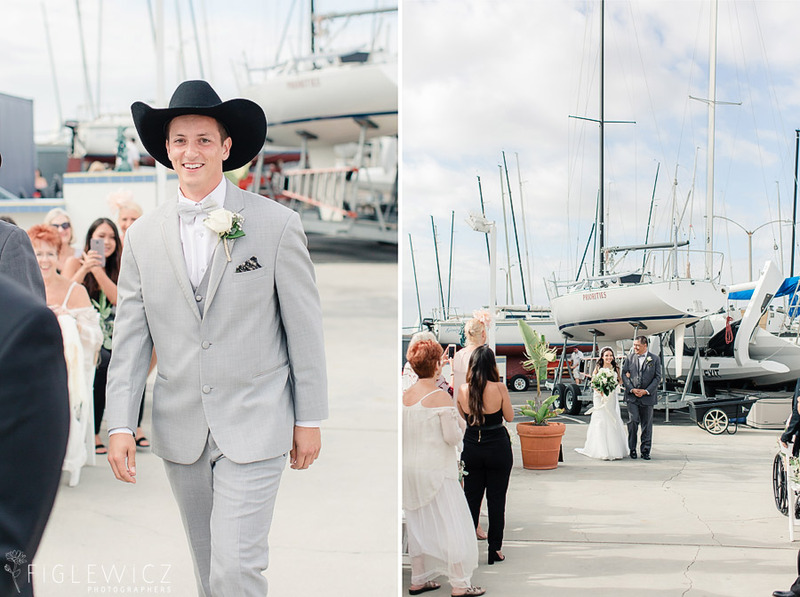 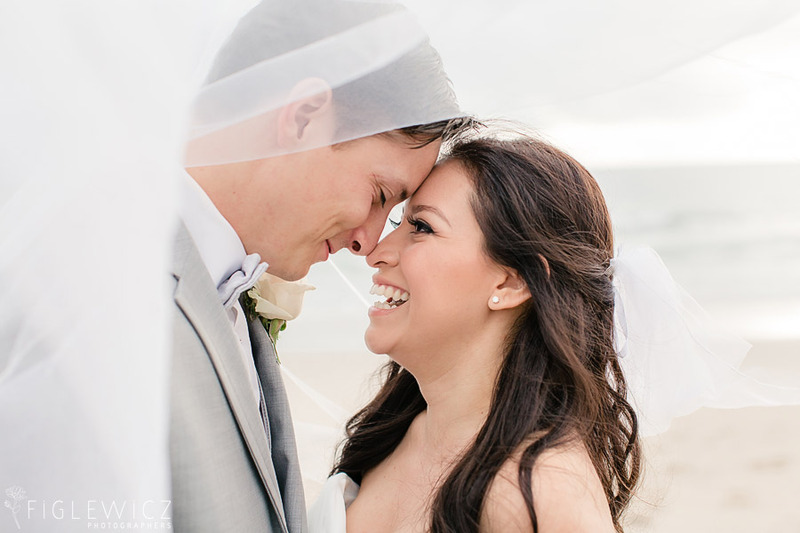 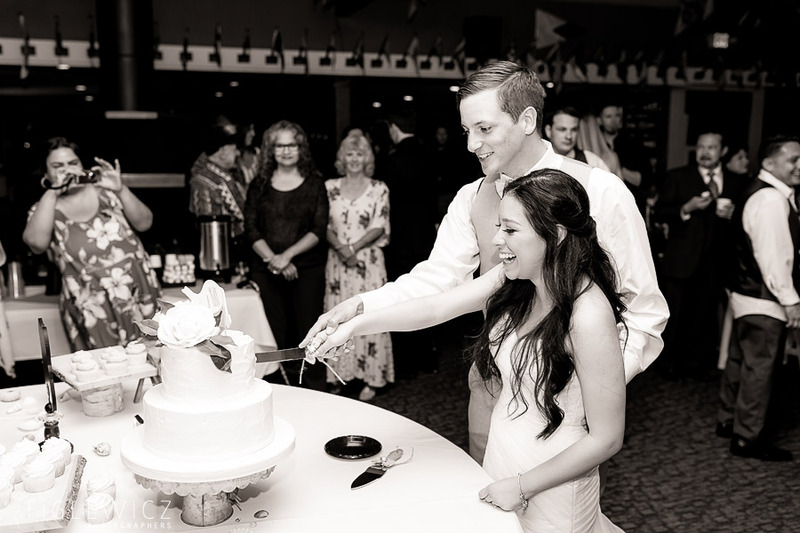 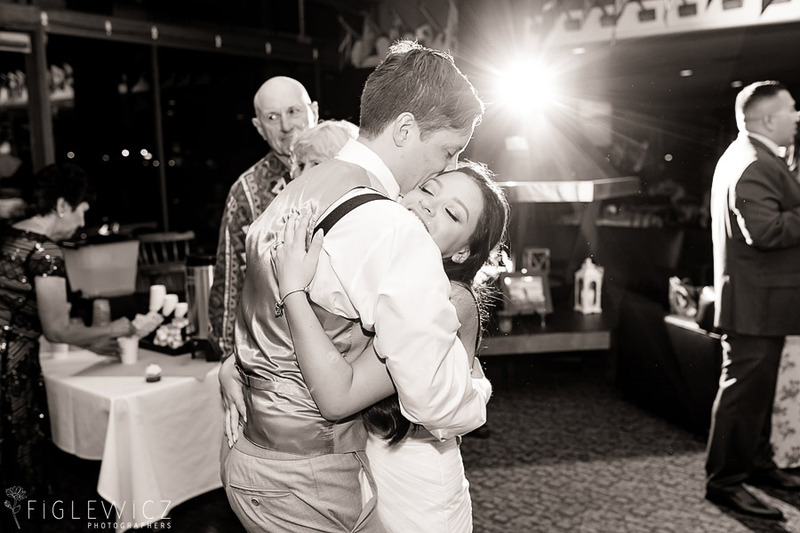 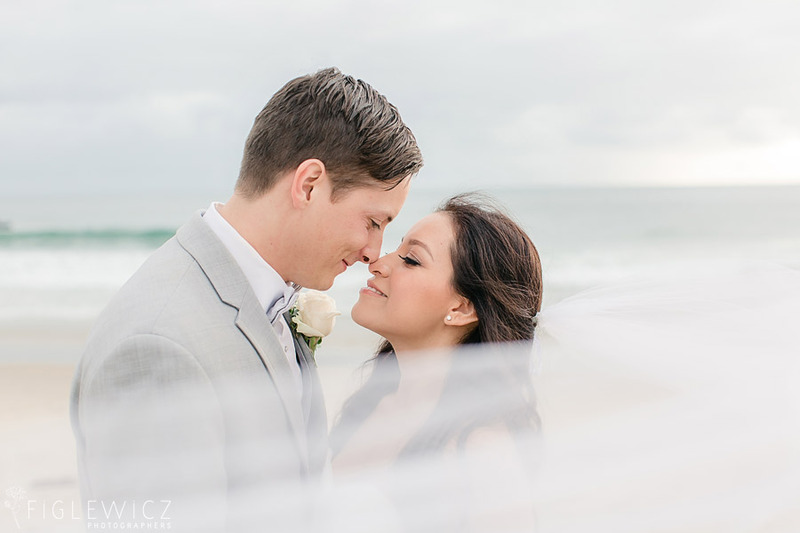 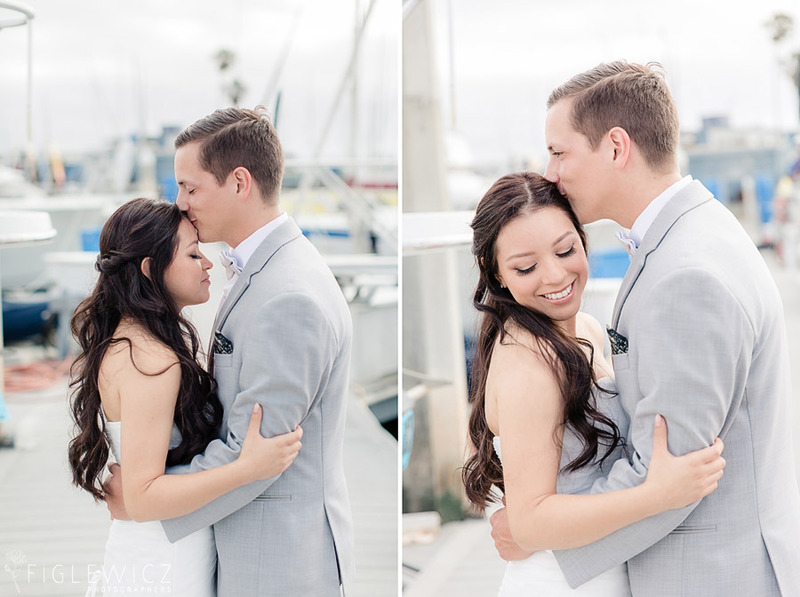 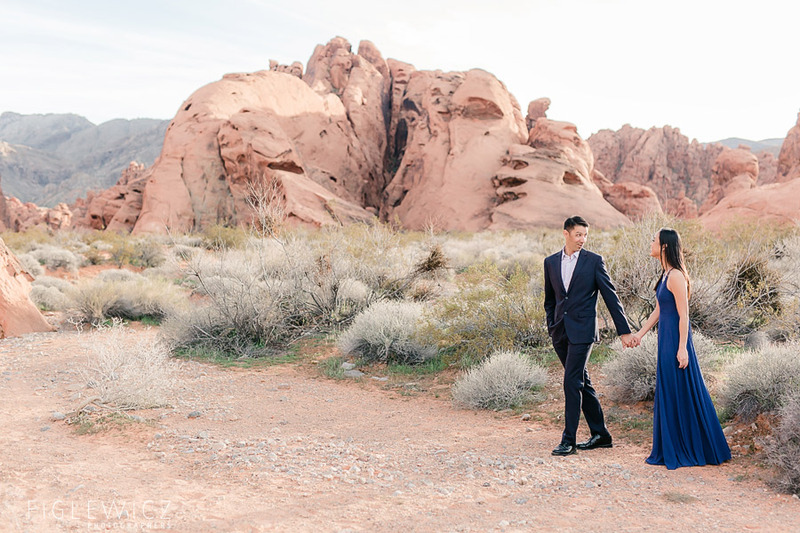 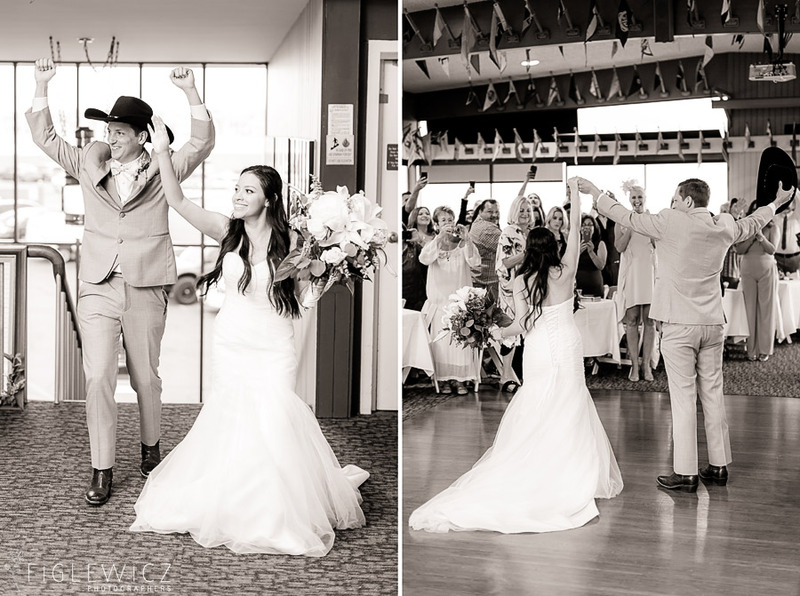 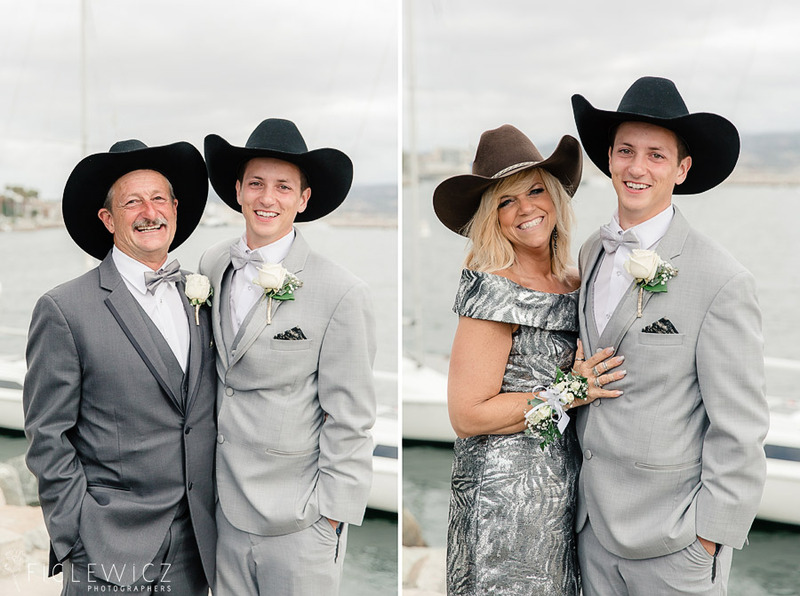 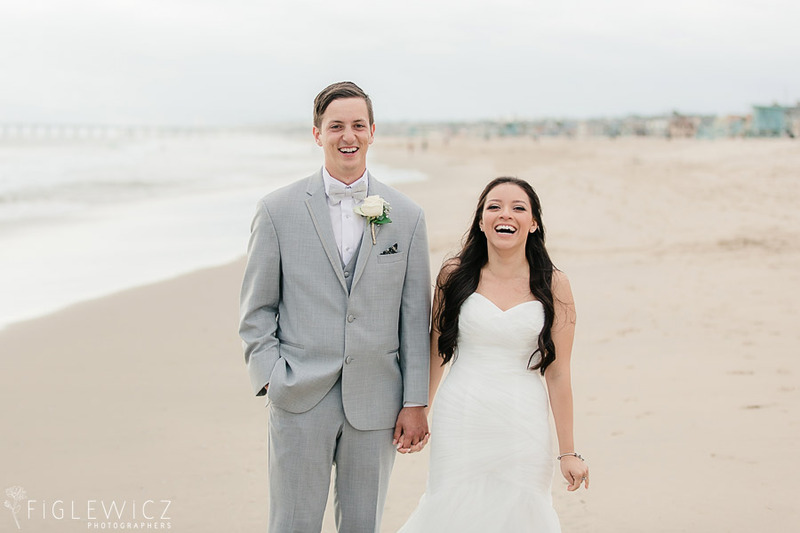 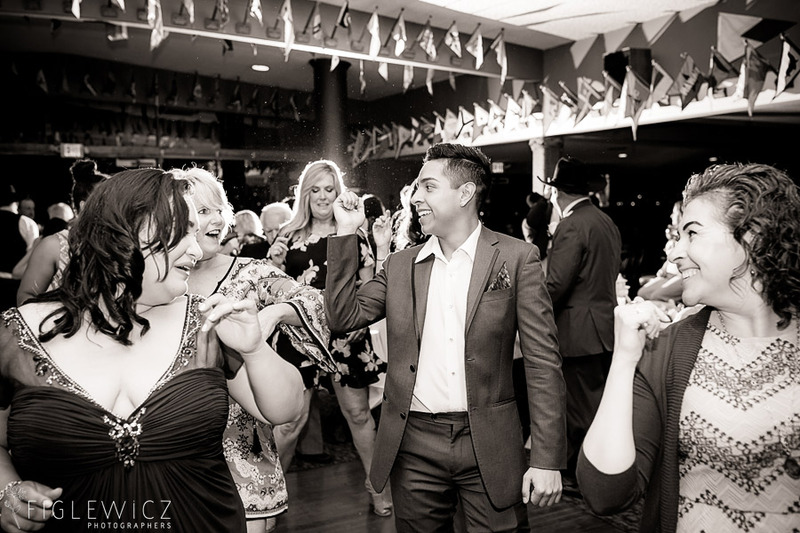 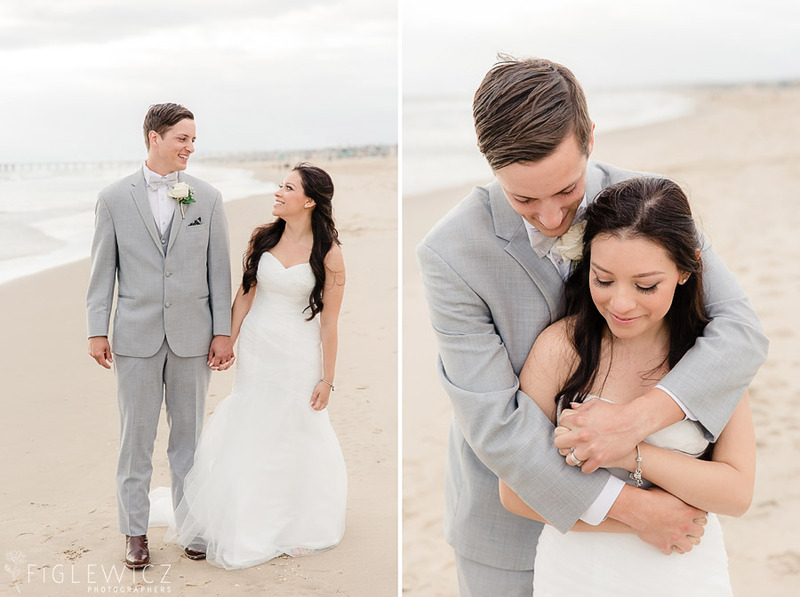 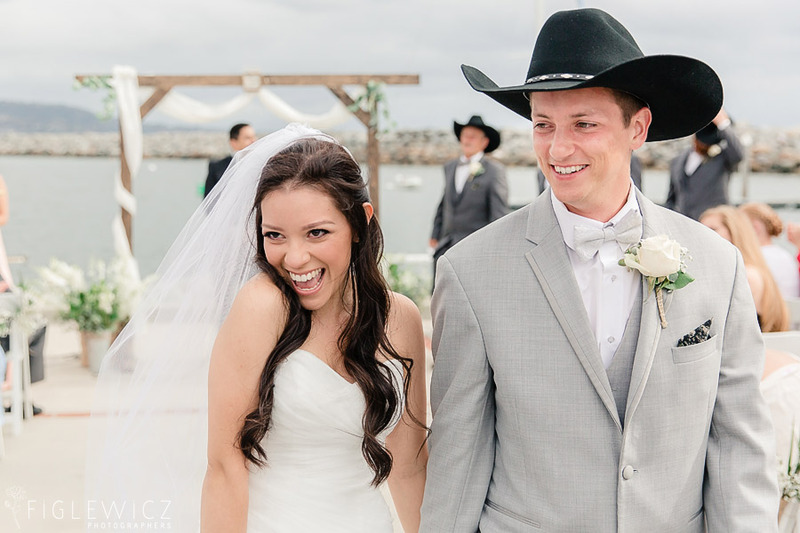 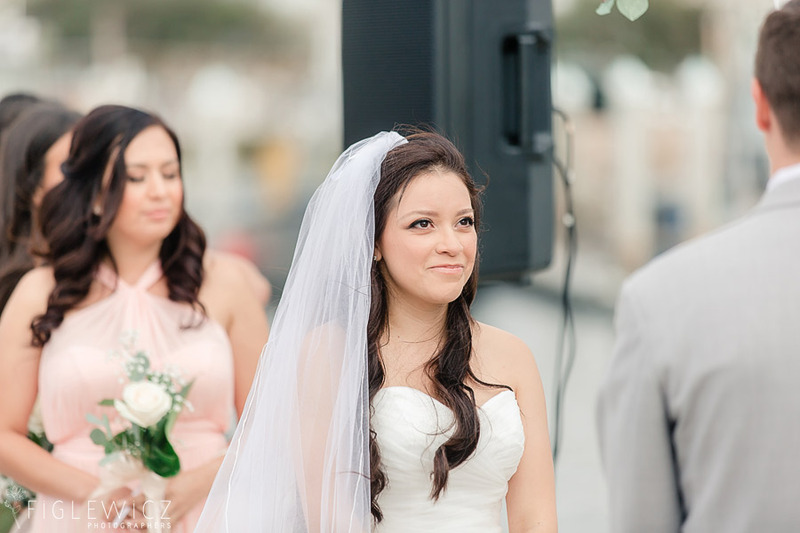 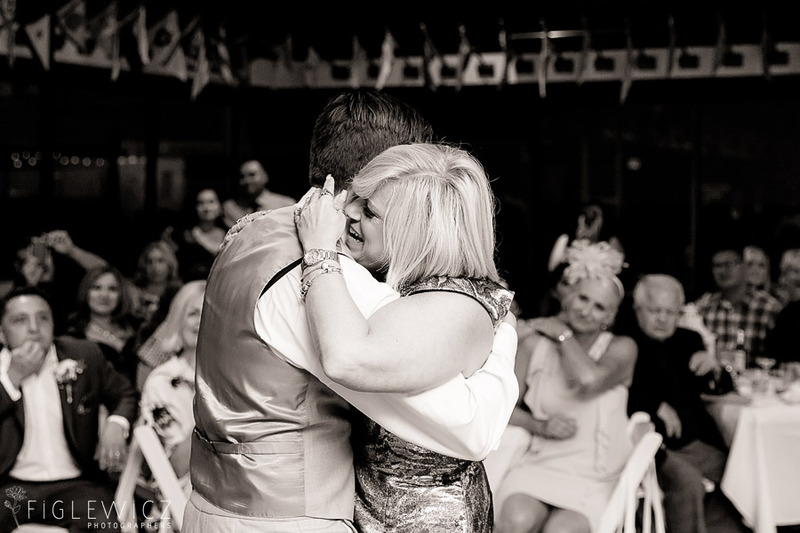 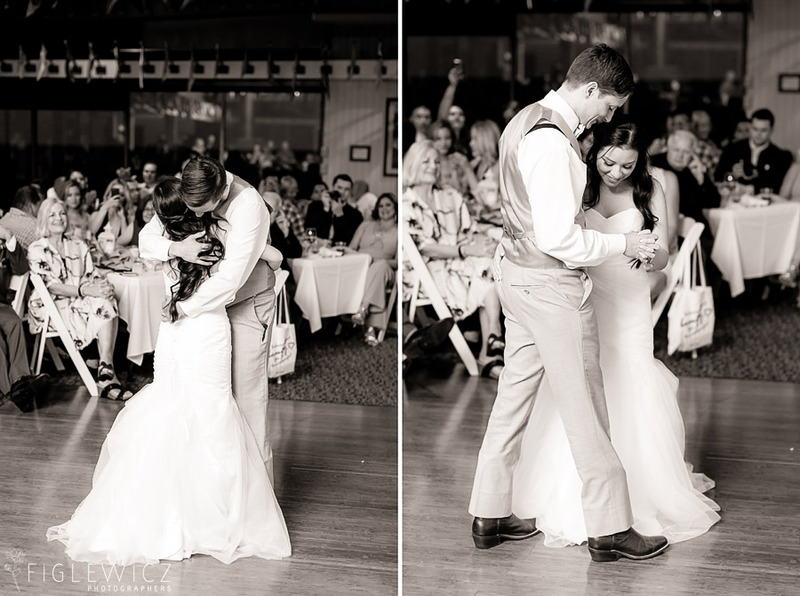 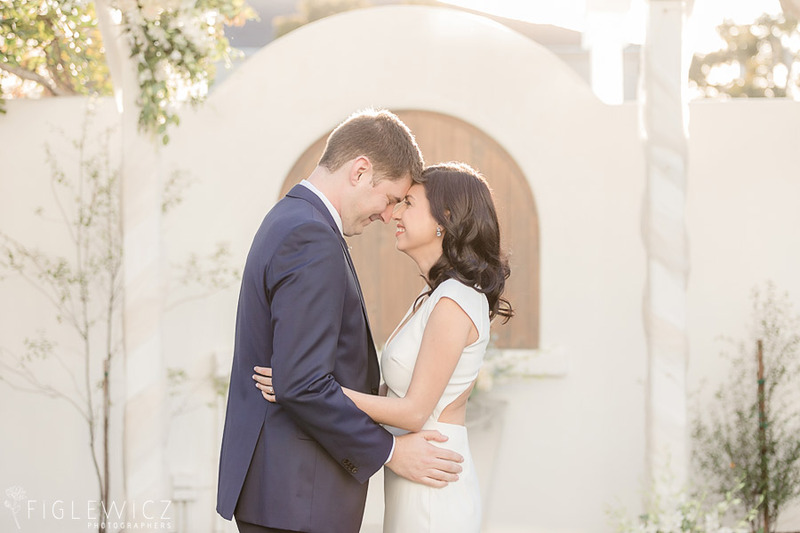 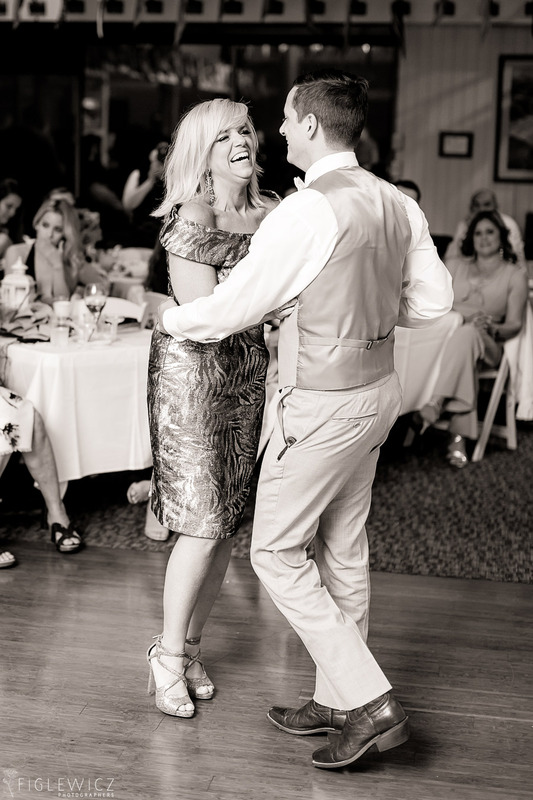 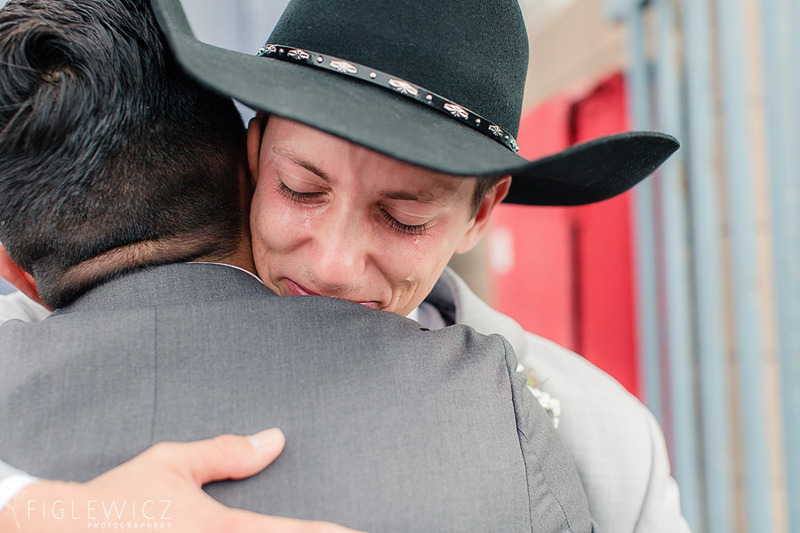 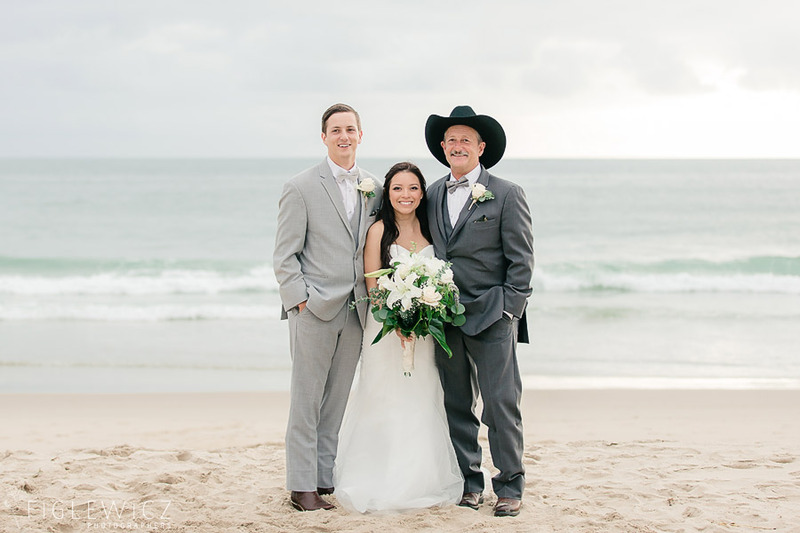 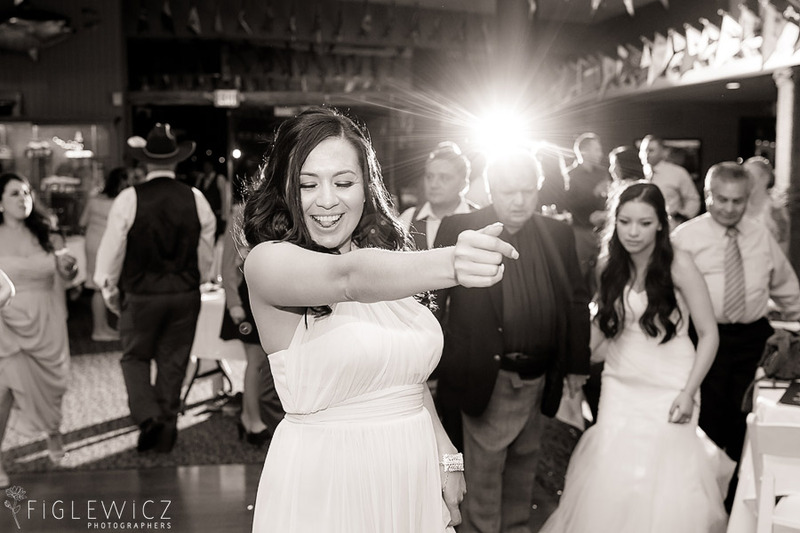 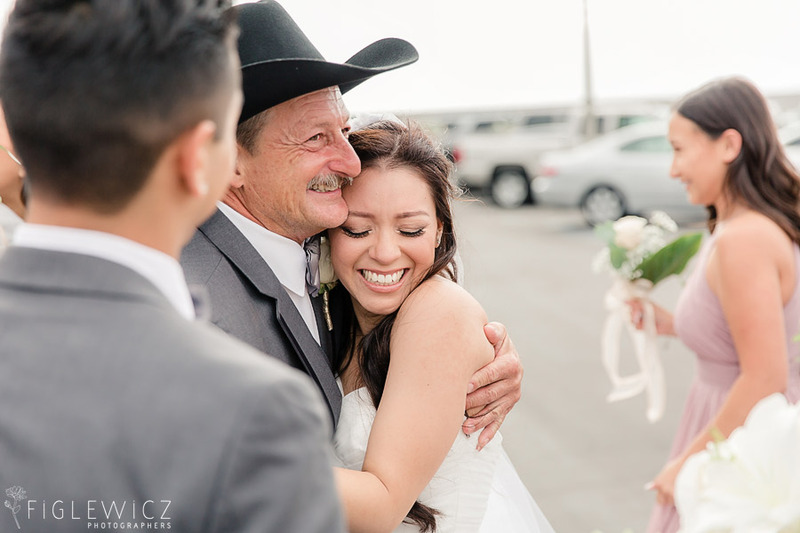 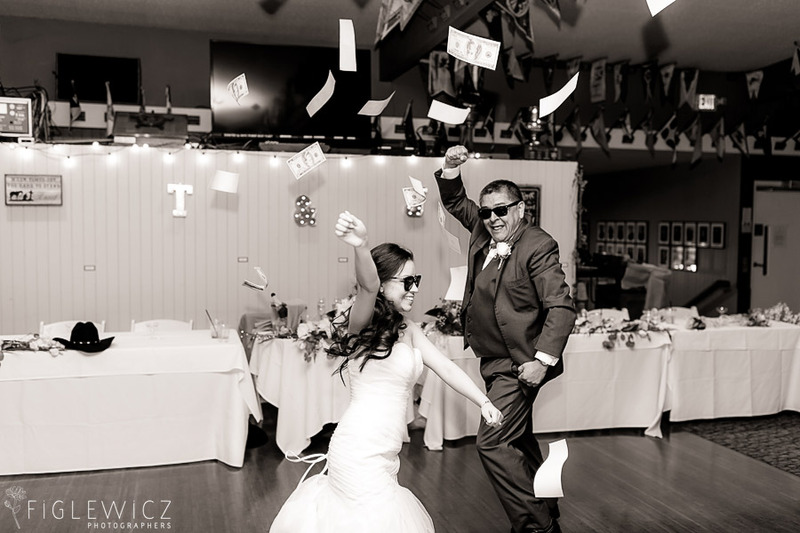 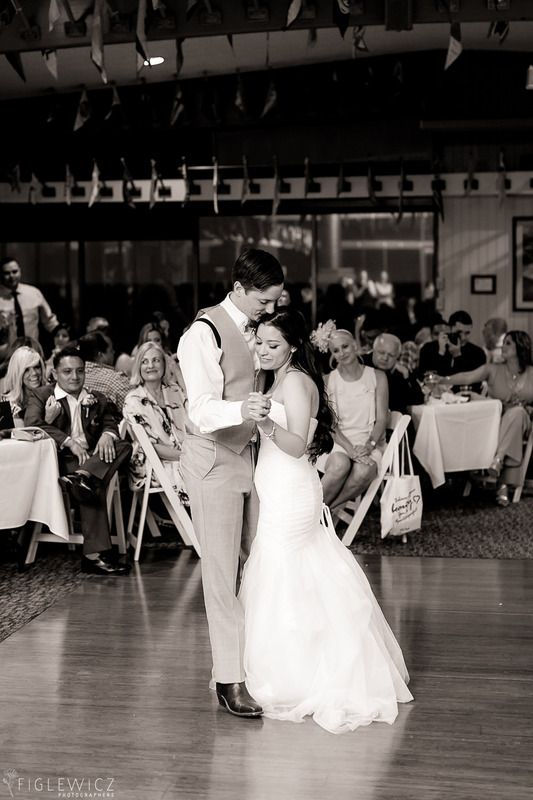 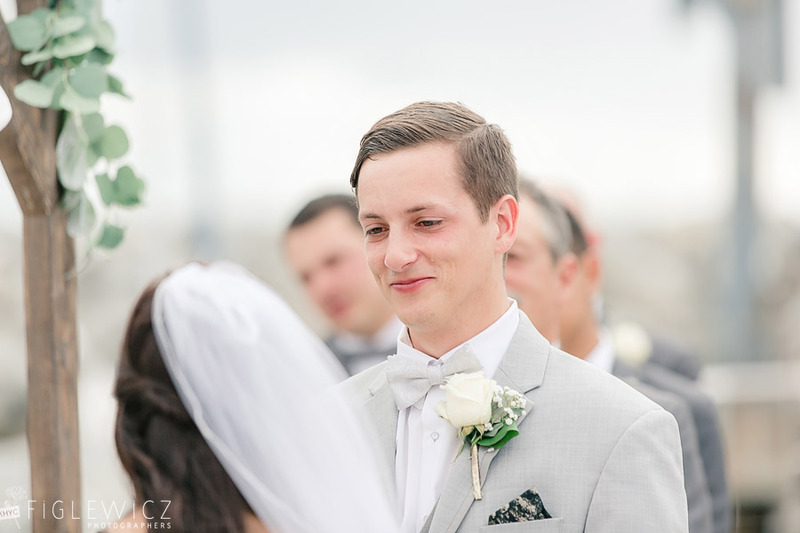 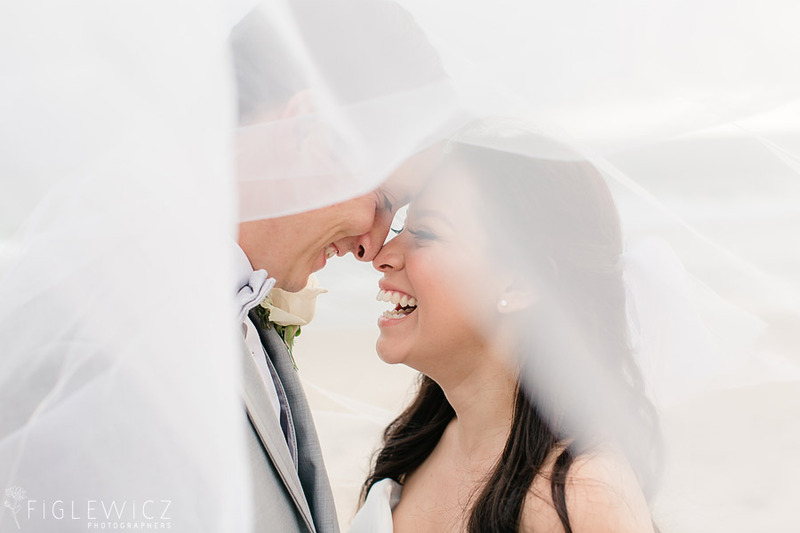 We loved this mix of themes because it captured Travis and Jessica’s personalities so well! 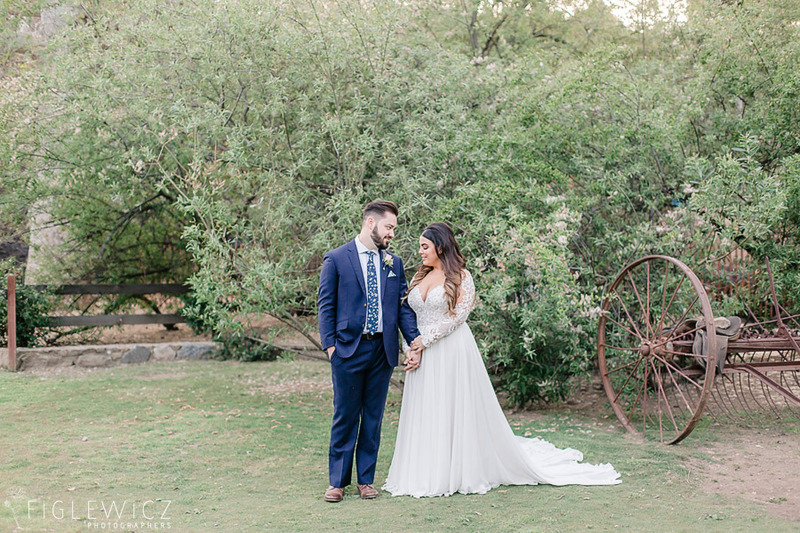 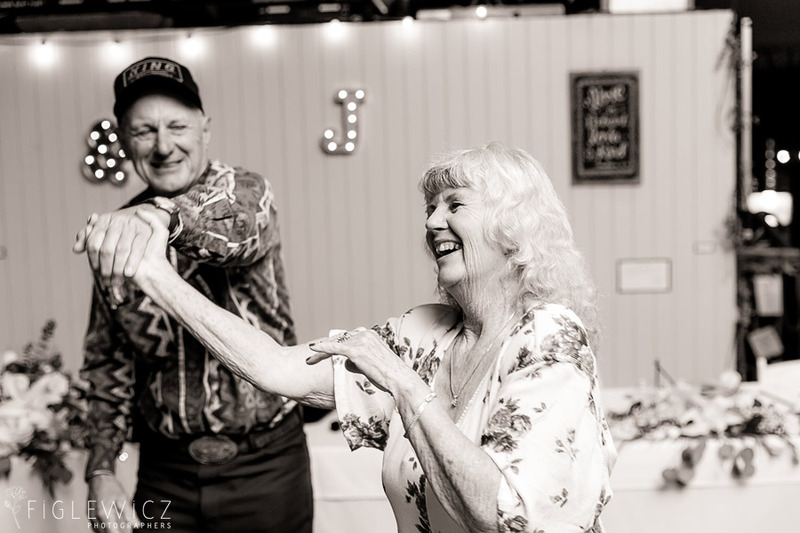 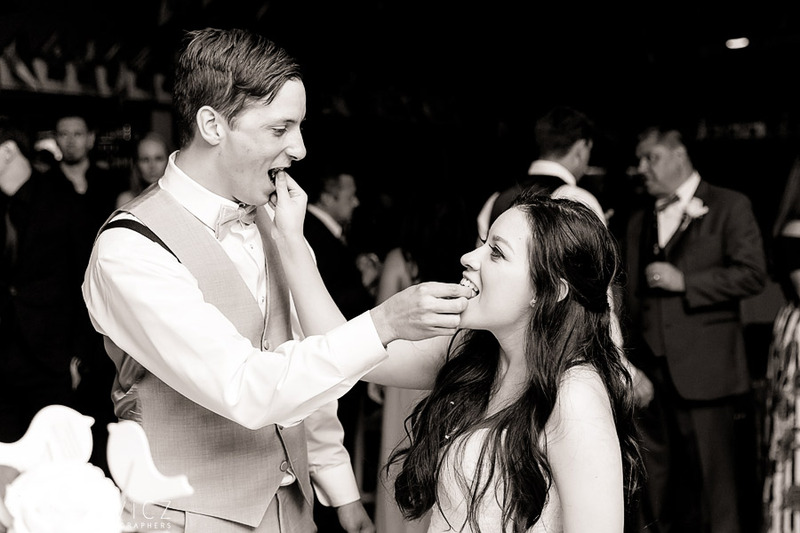 These two first met in their 8th grade PE class at Jefferson Middle School and it was always a matter of when they would get married and not if. 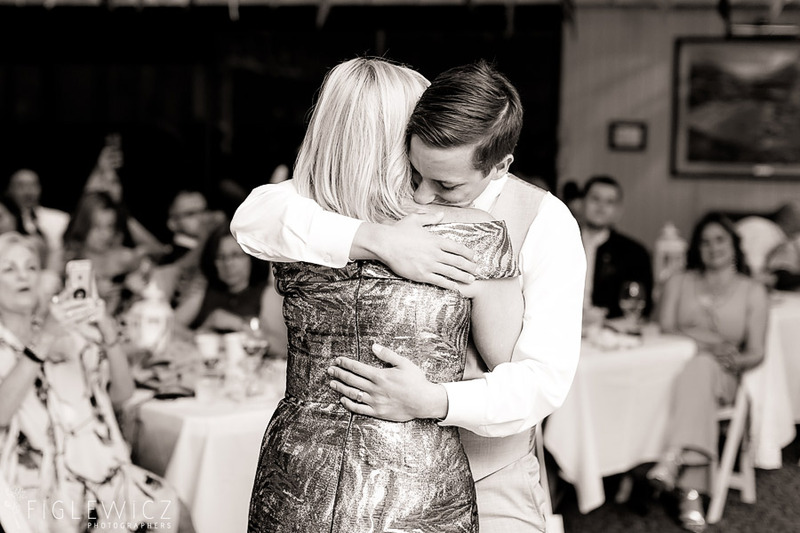 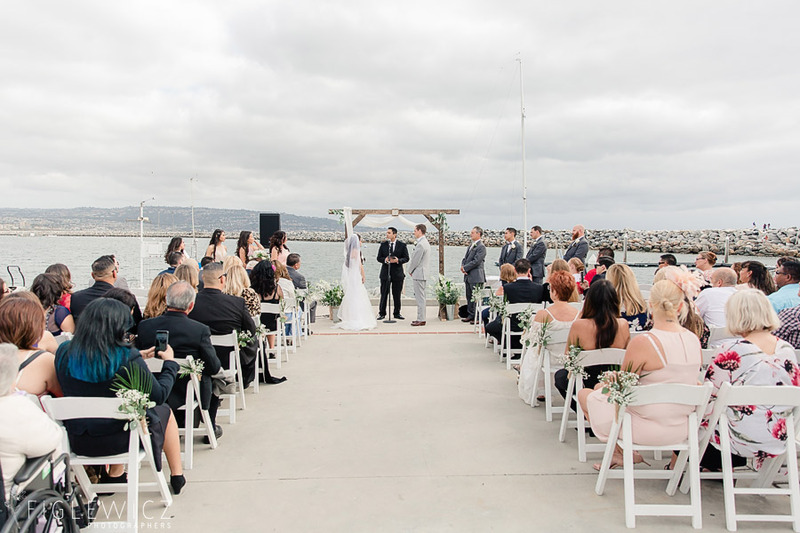 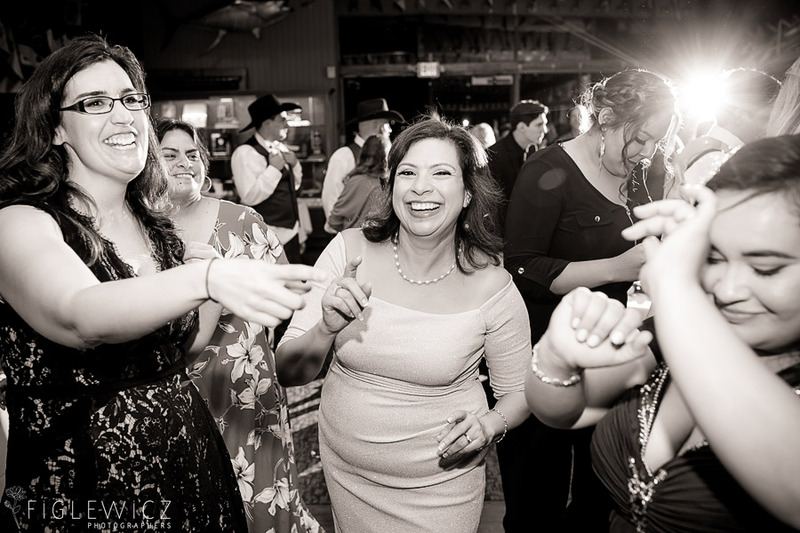 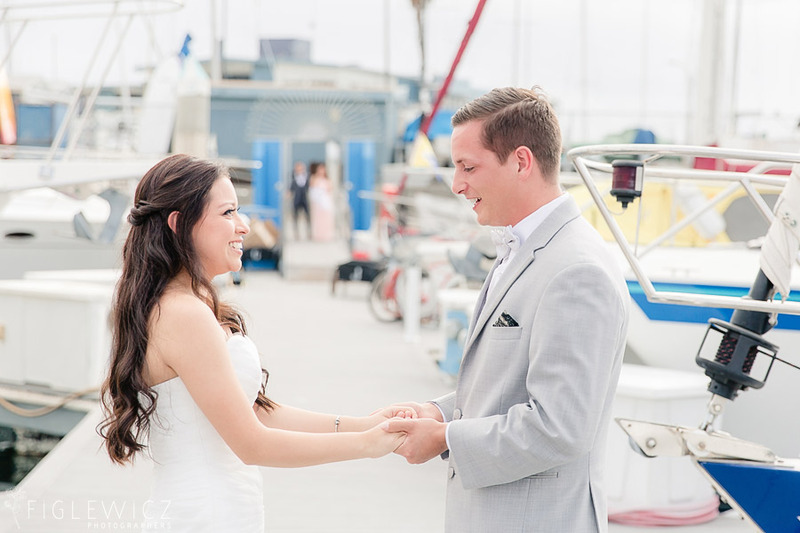 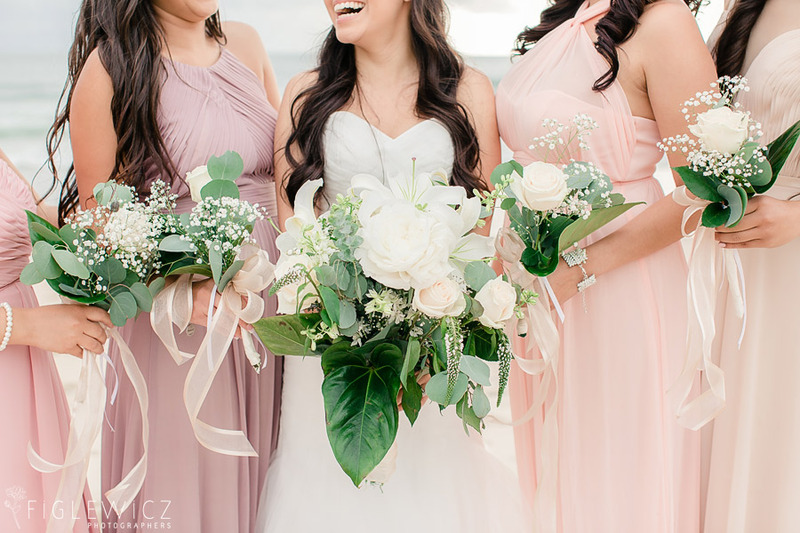 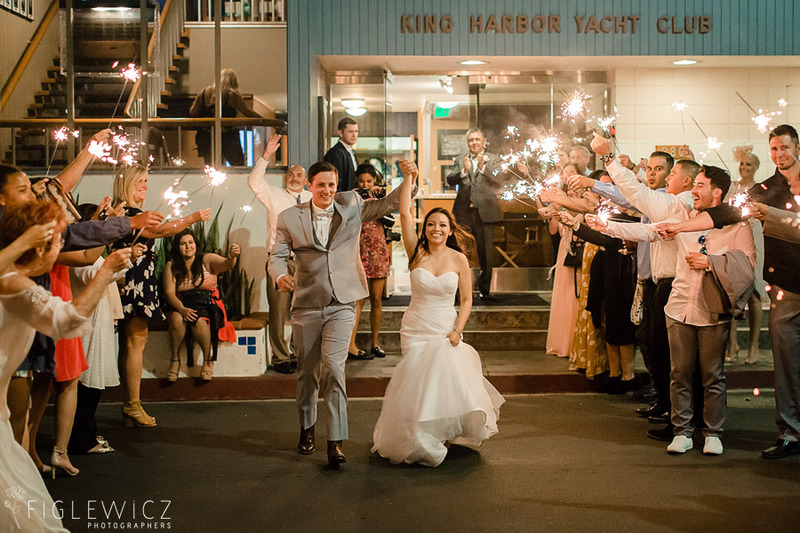 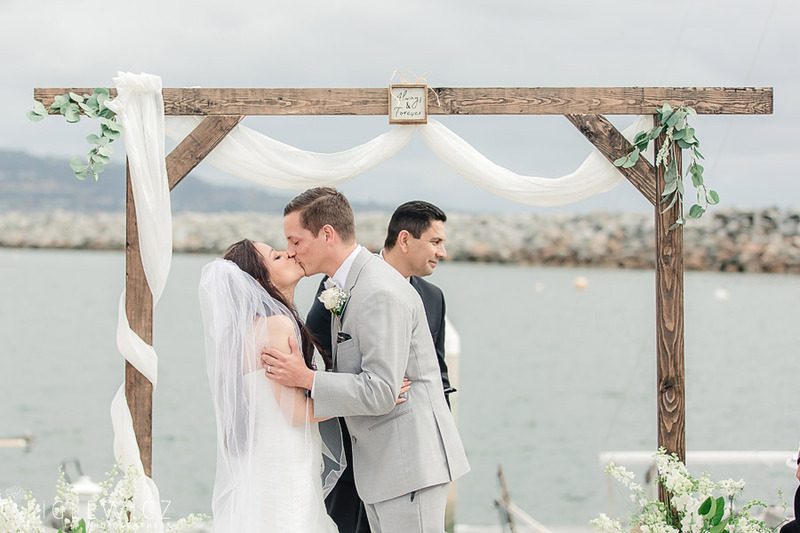 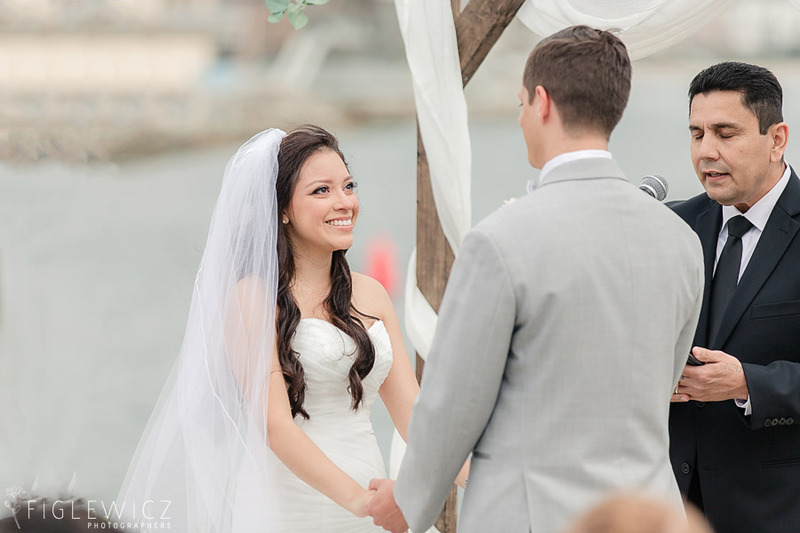 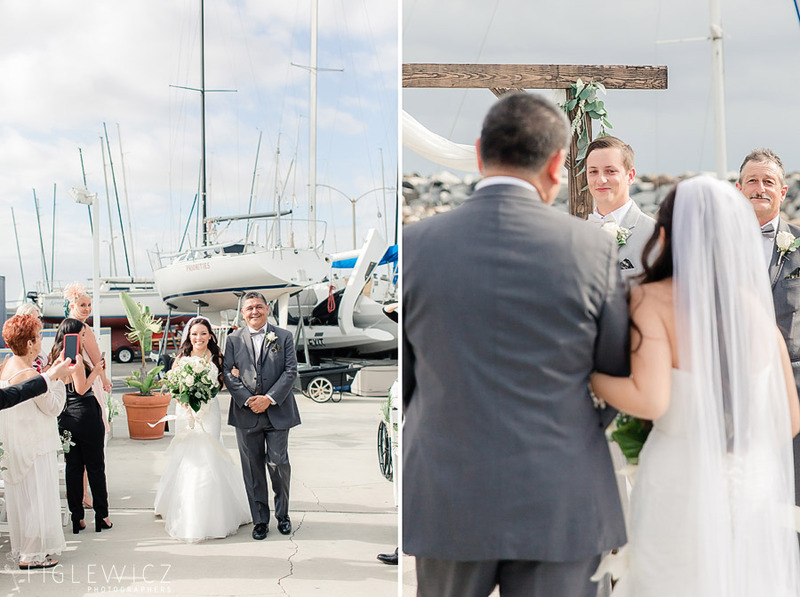 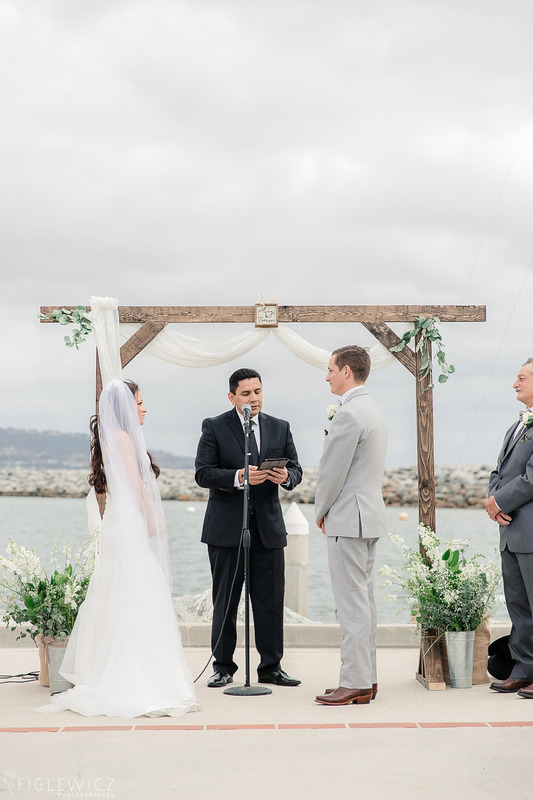 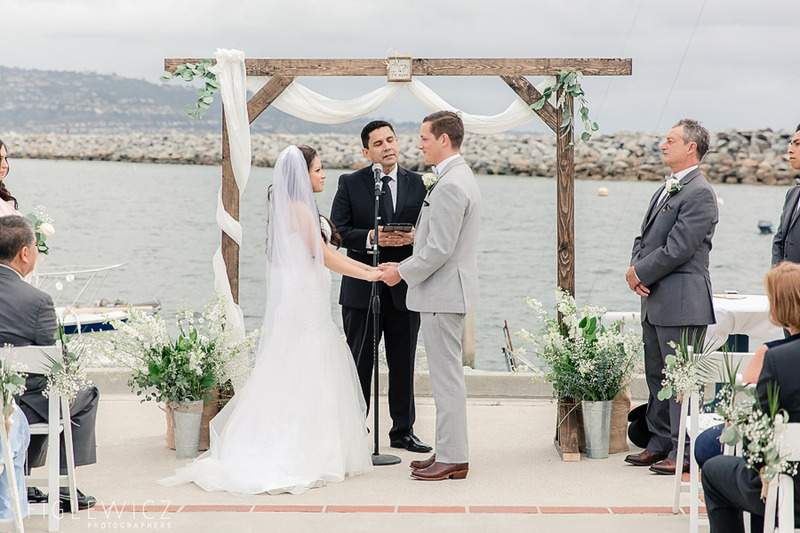 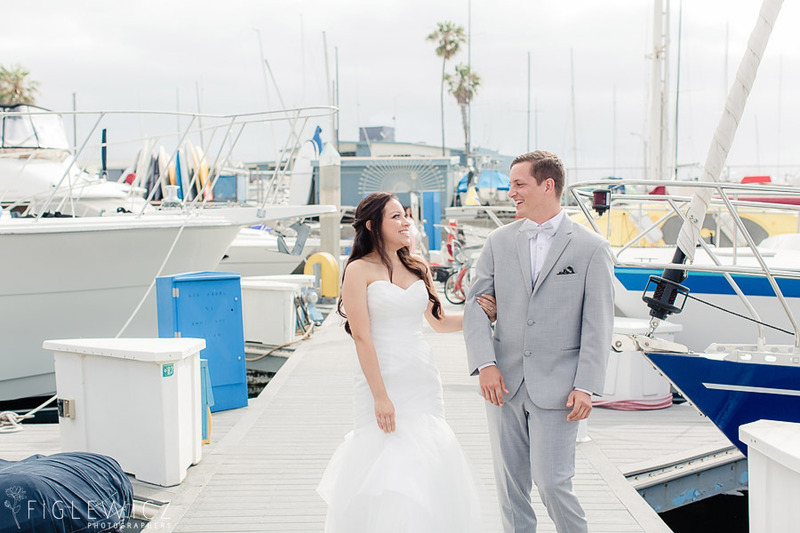 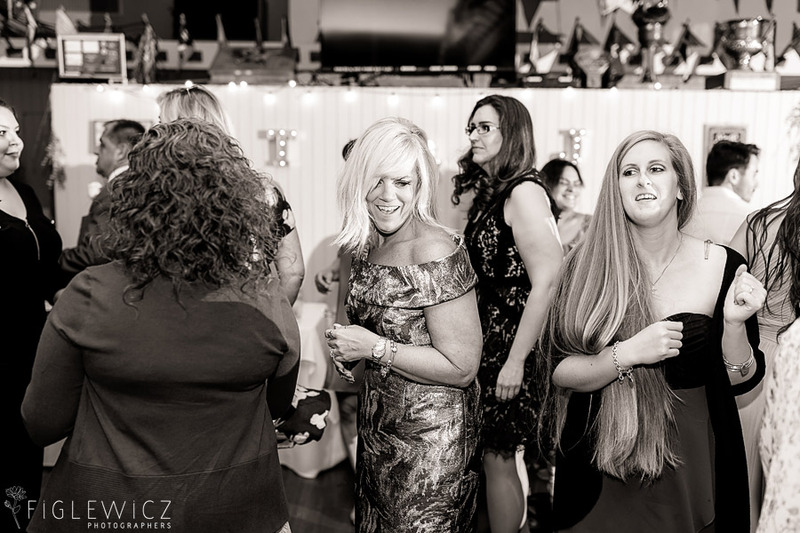 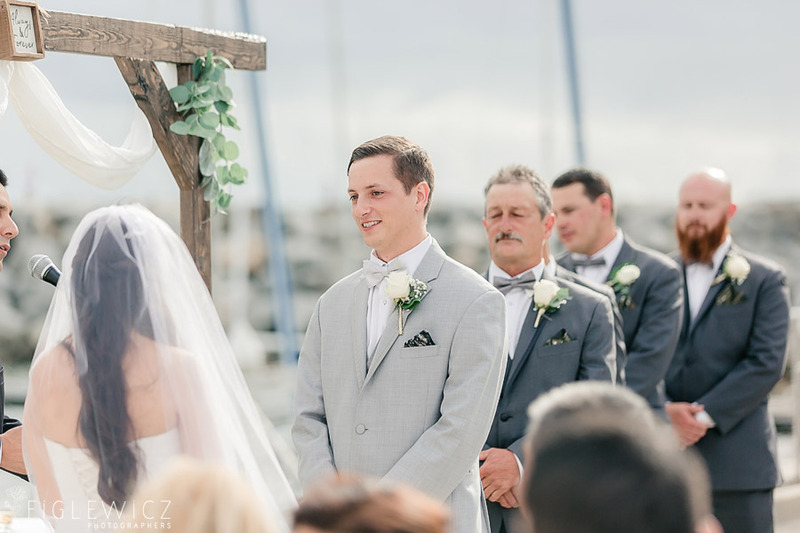 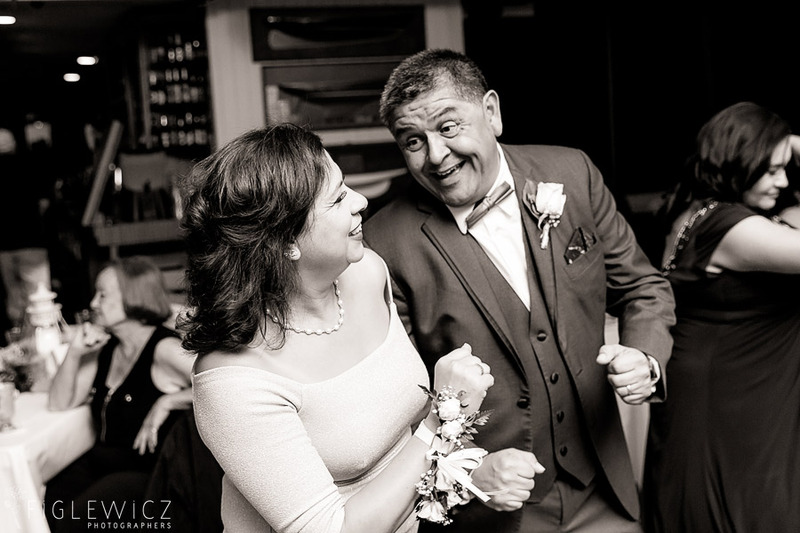 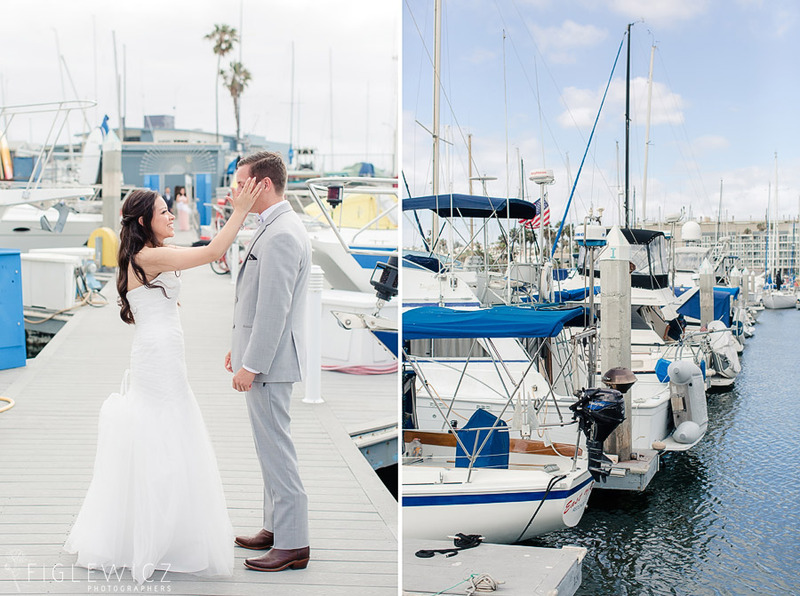 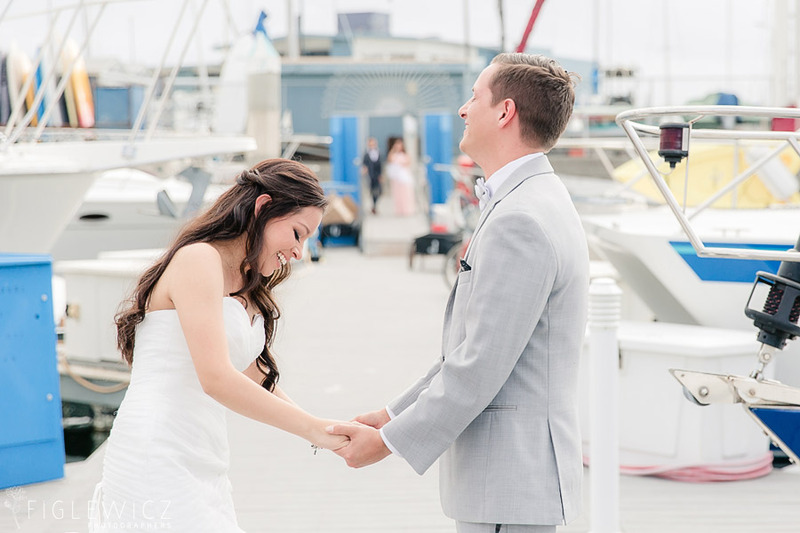 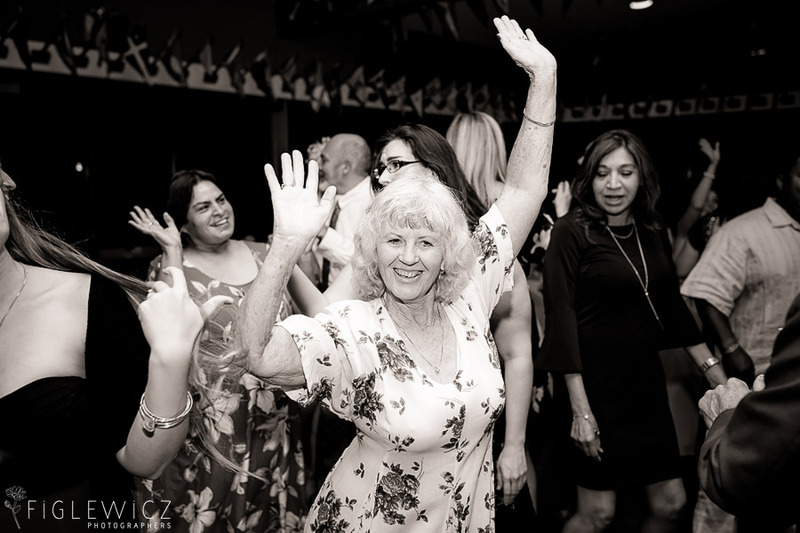 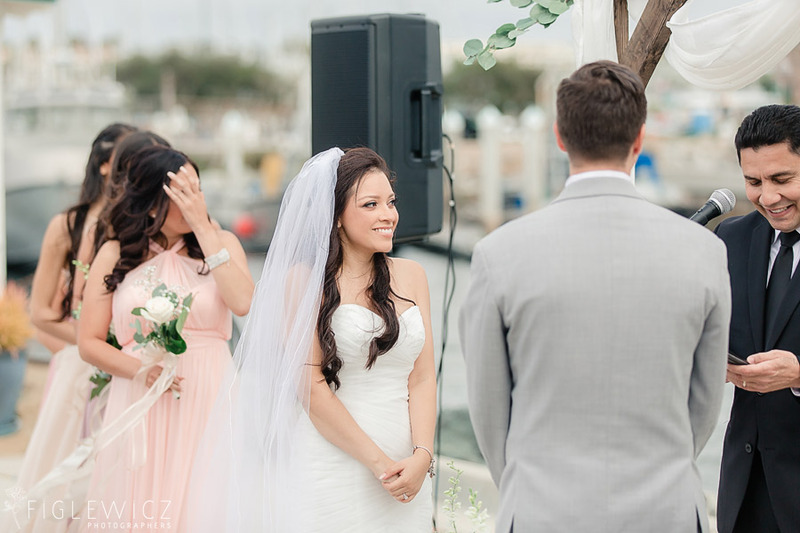 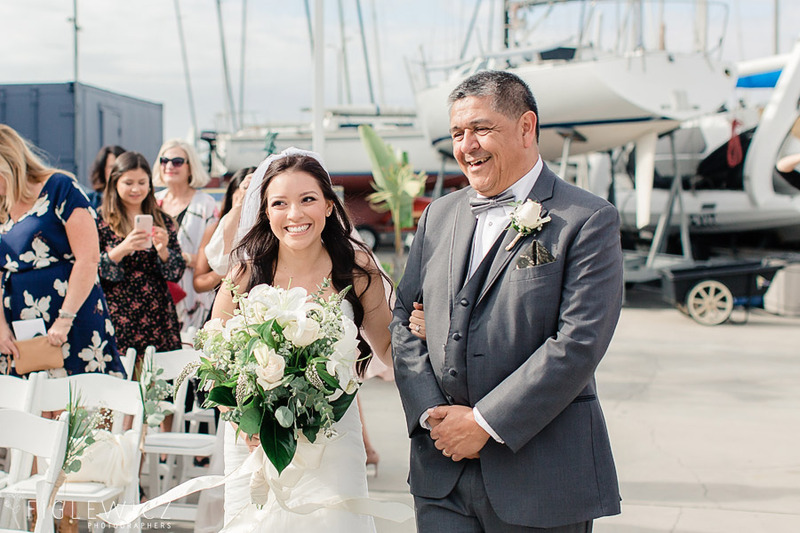 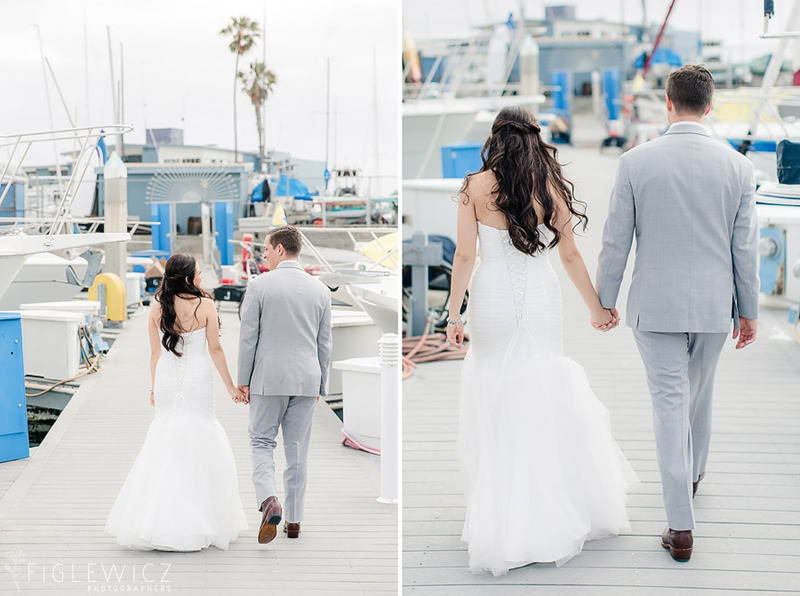 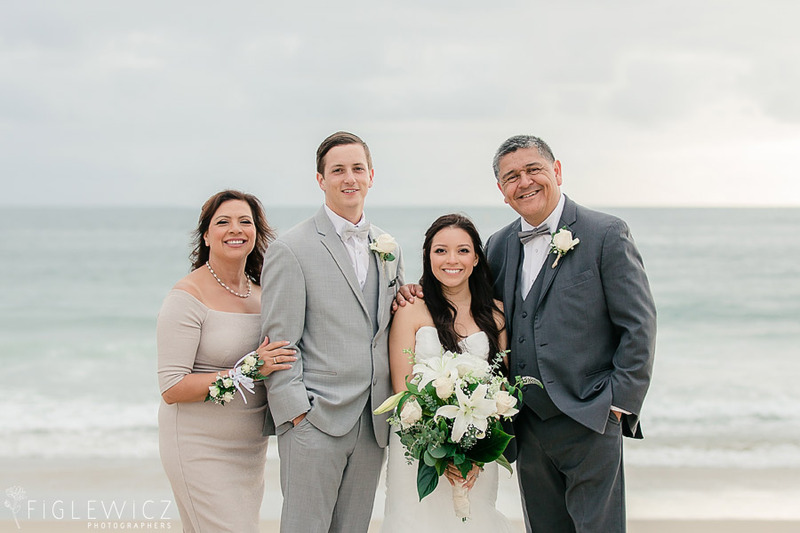 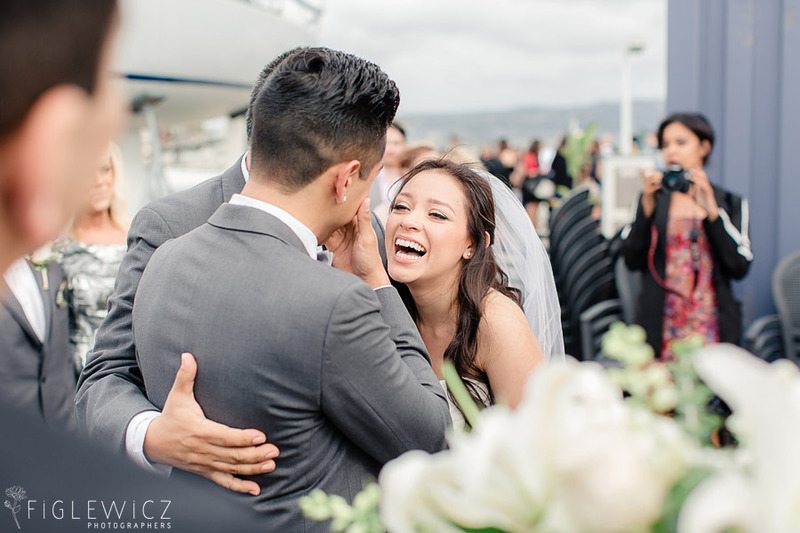 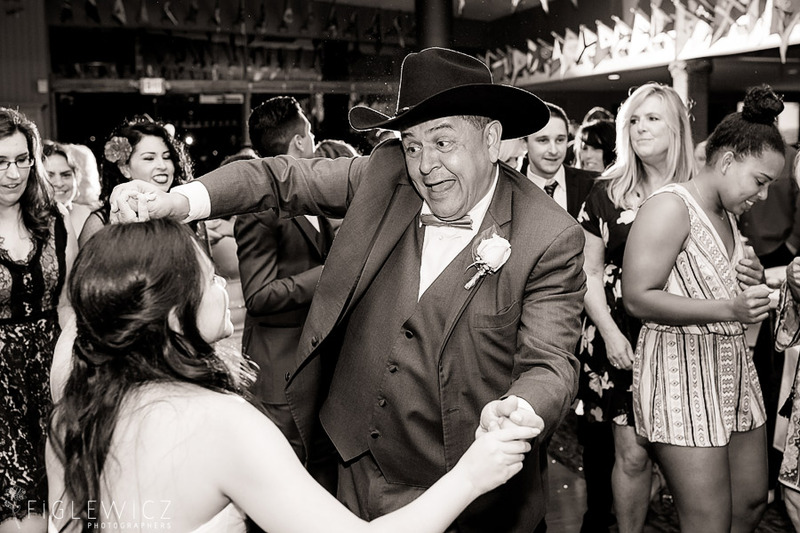 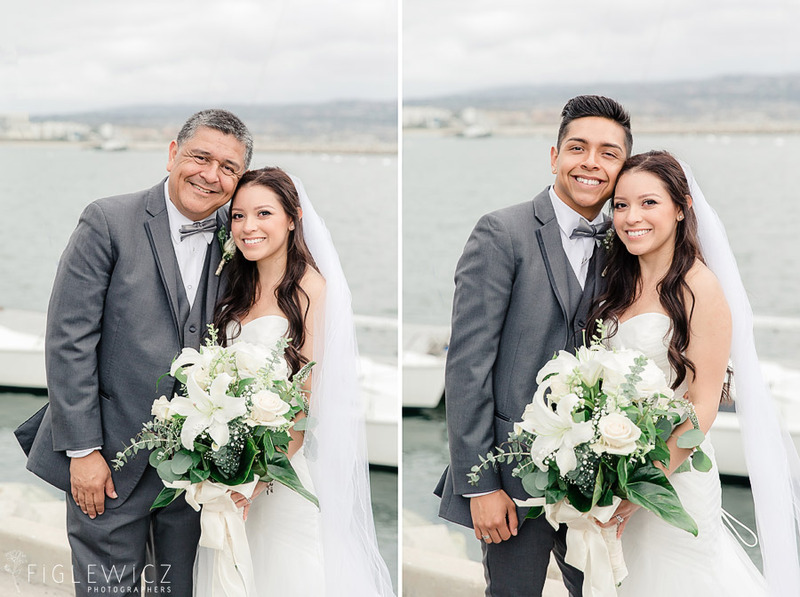 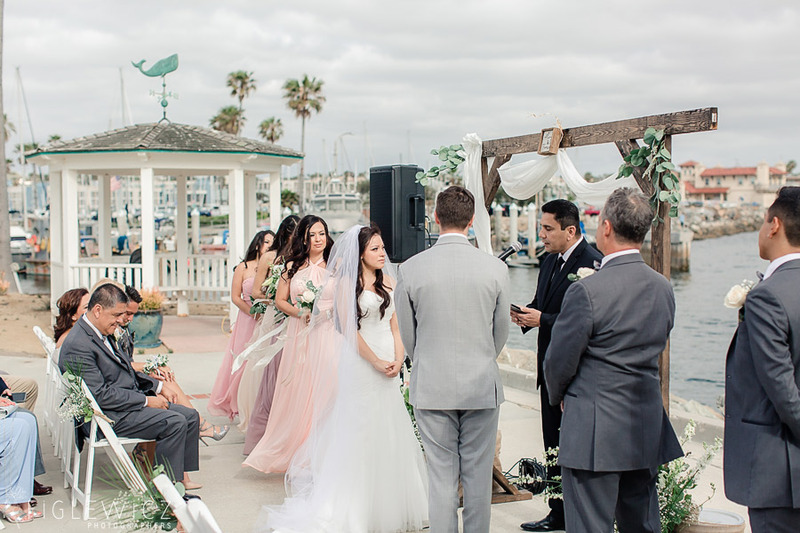 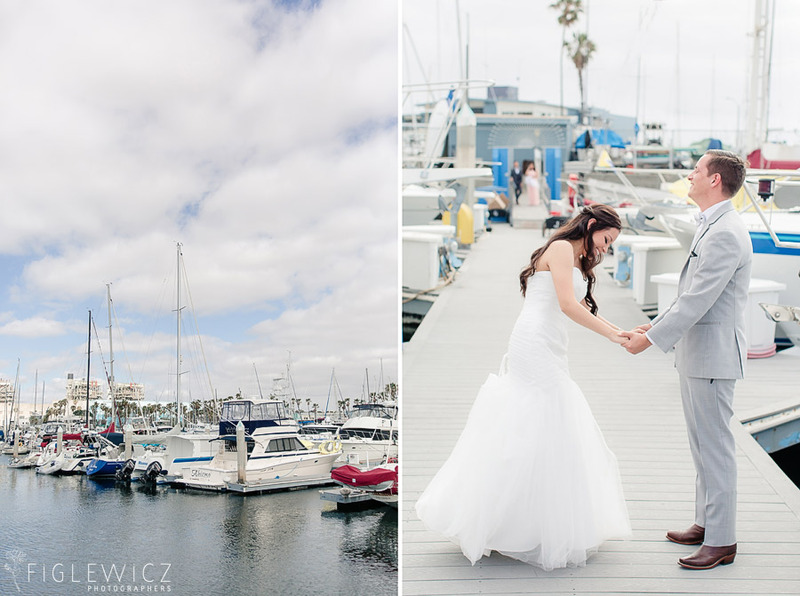 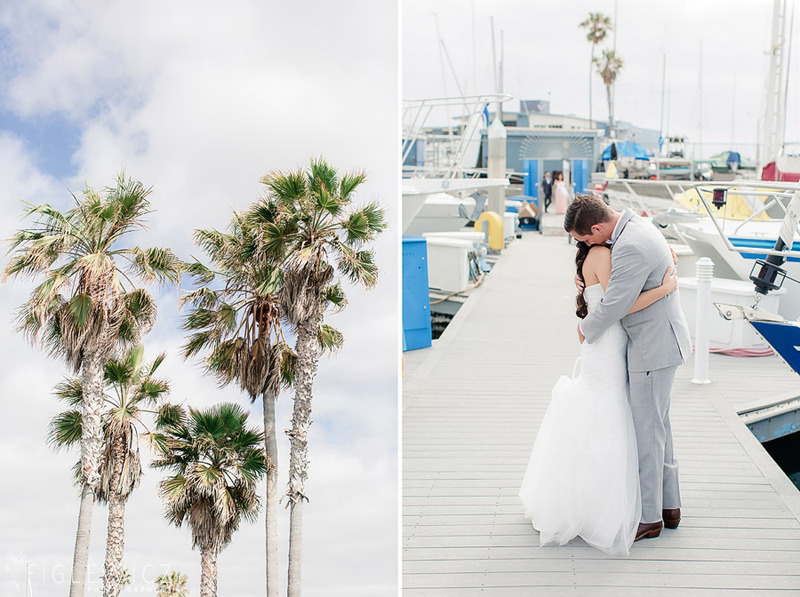 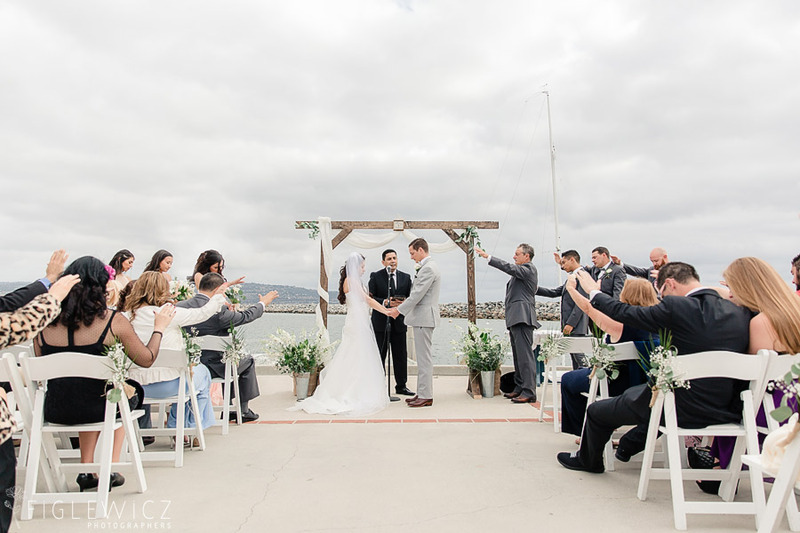 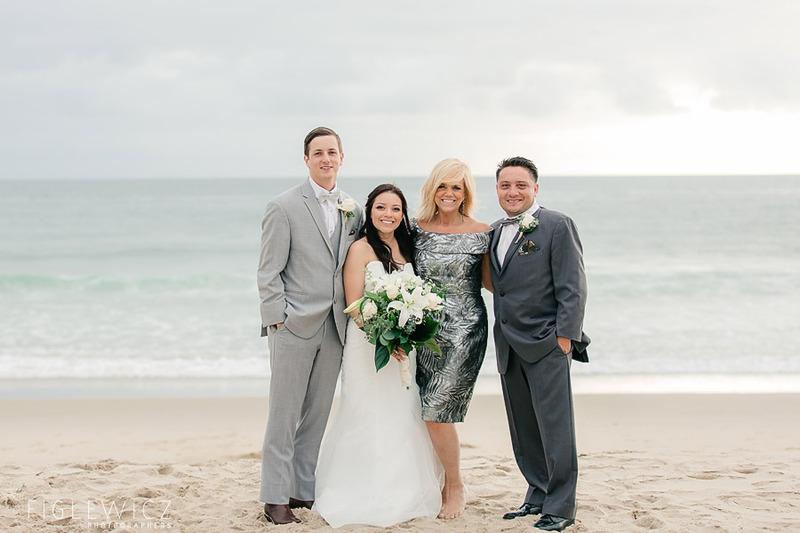 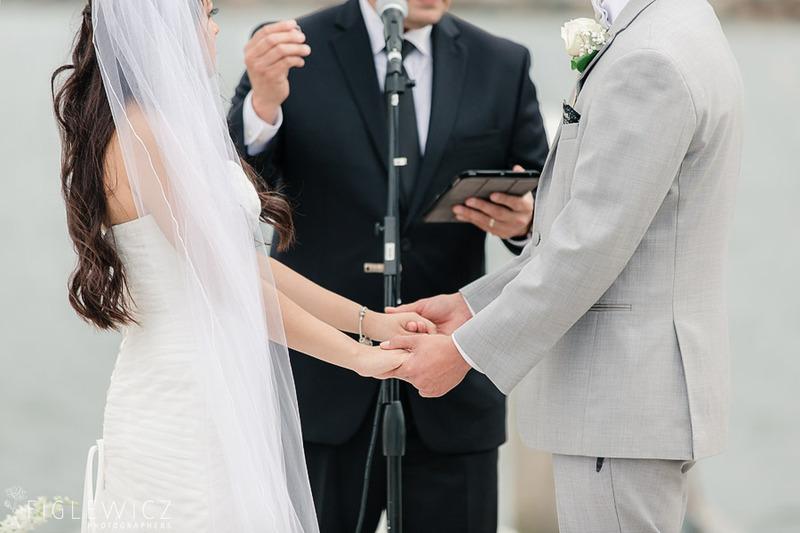 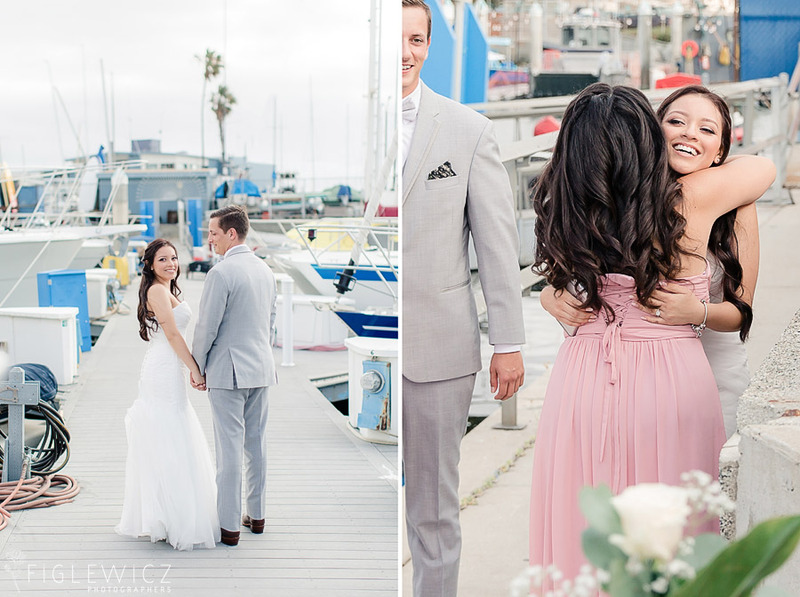 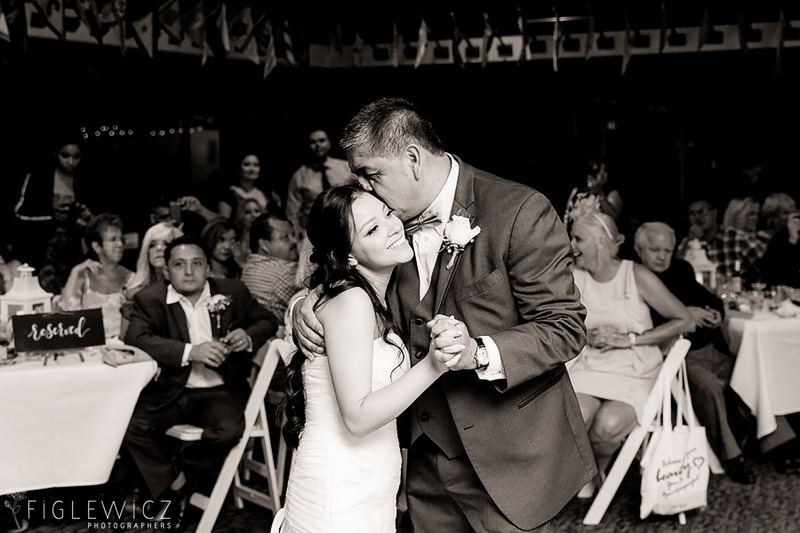 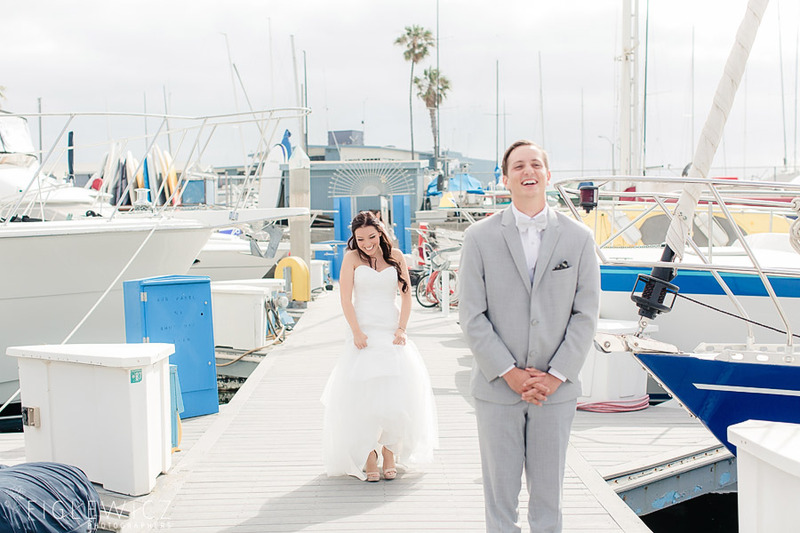 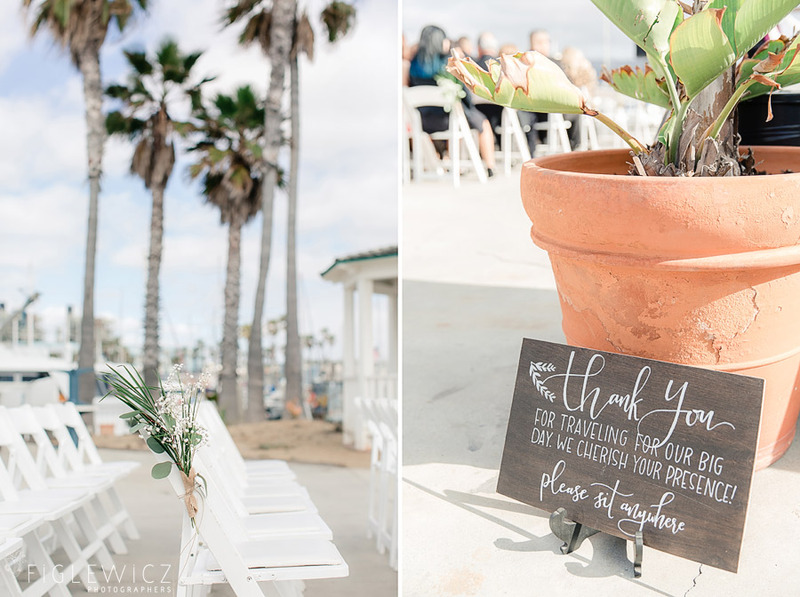 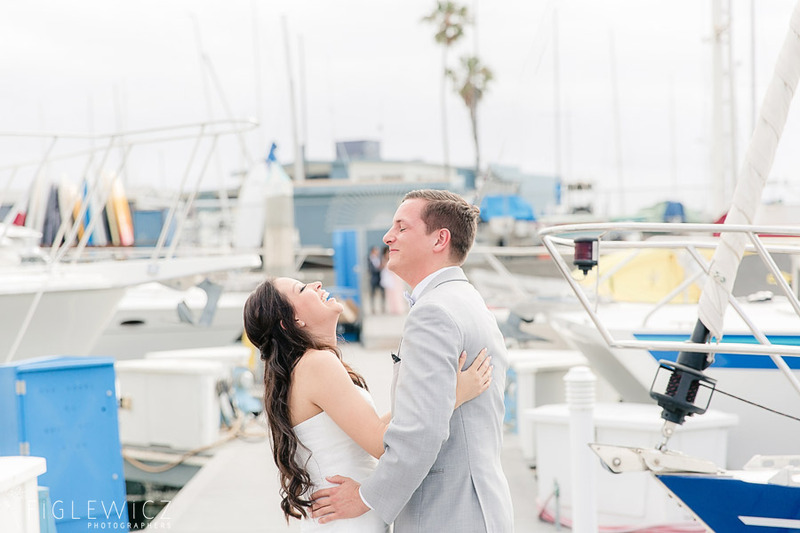 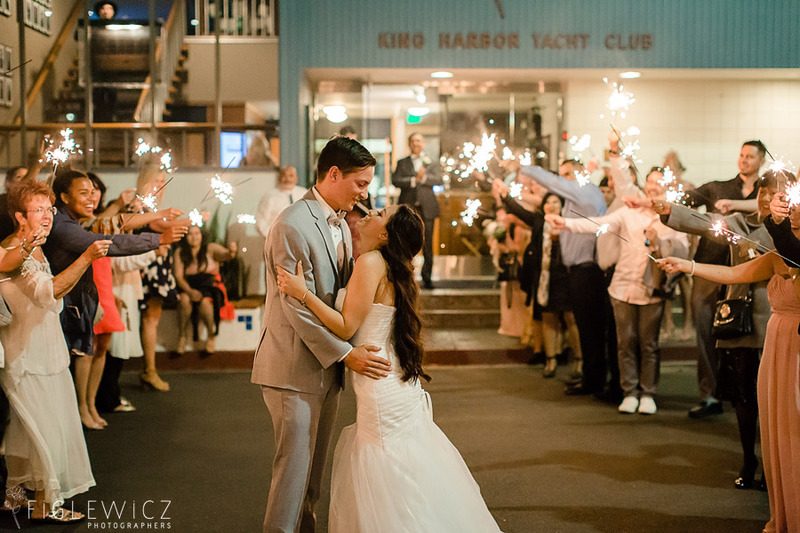 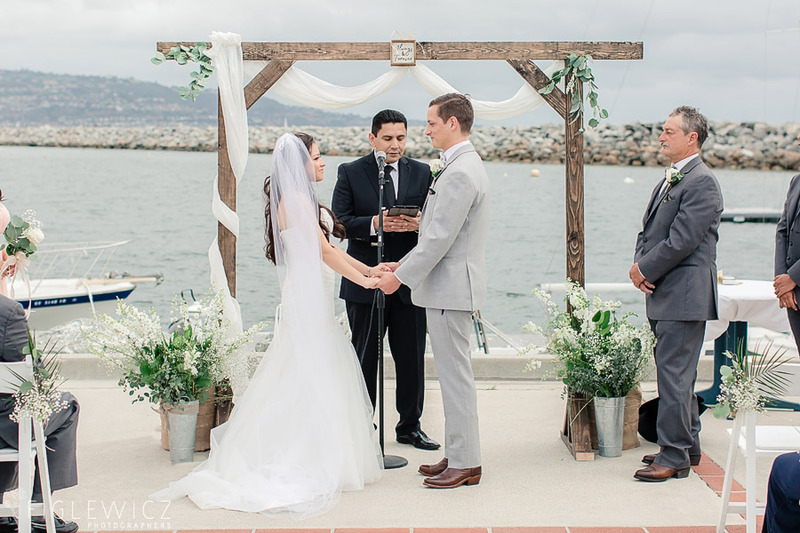 Stacee did an incredible job capturing this King Harbor Yacht Club Wedding and we wish this could a life of happiness and happy memories and they begin life as husband and wife.